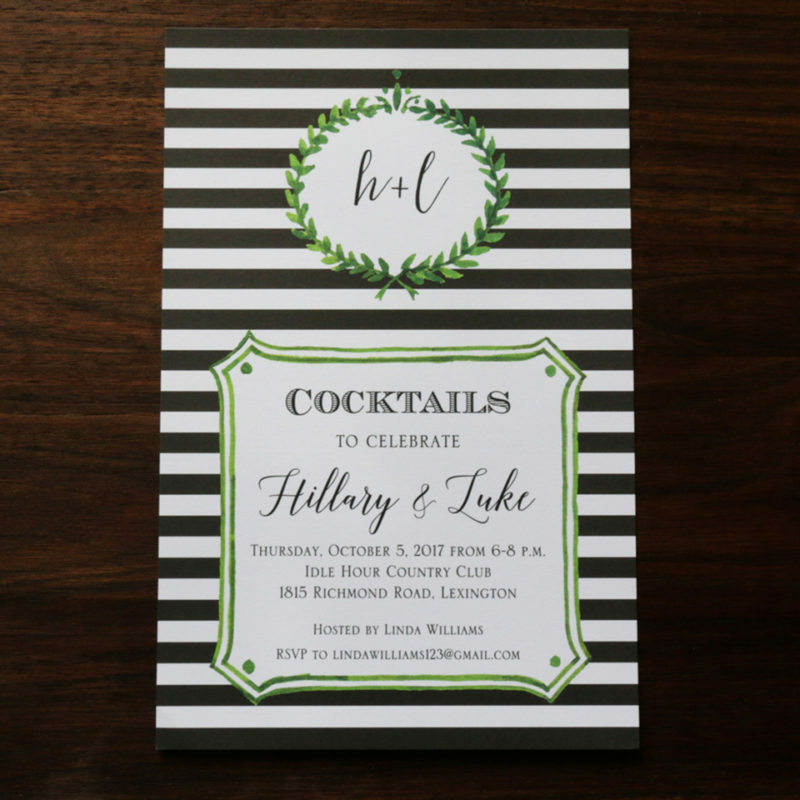 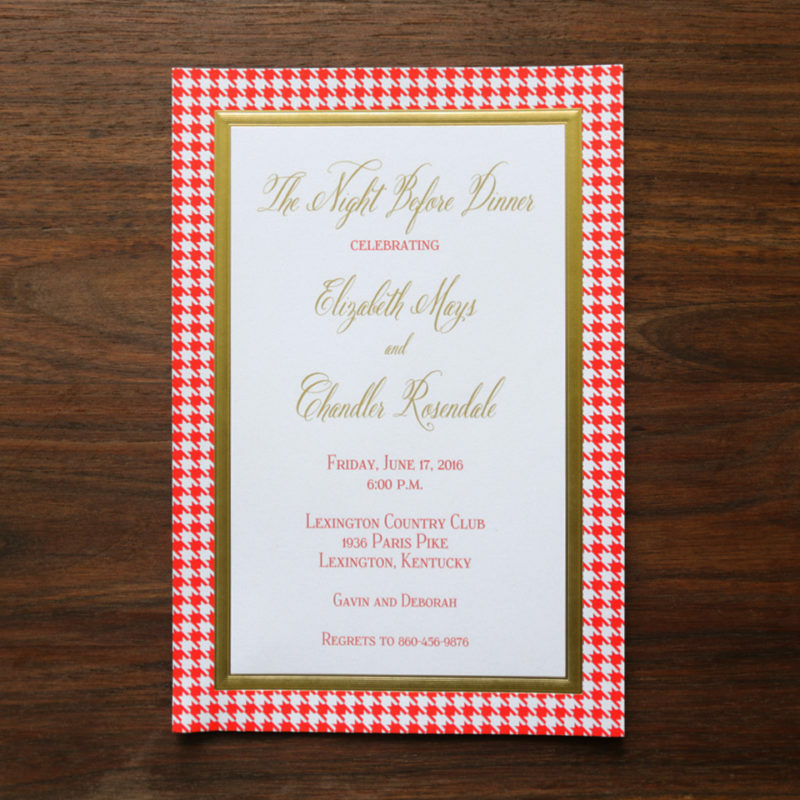 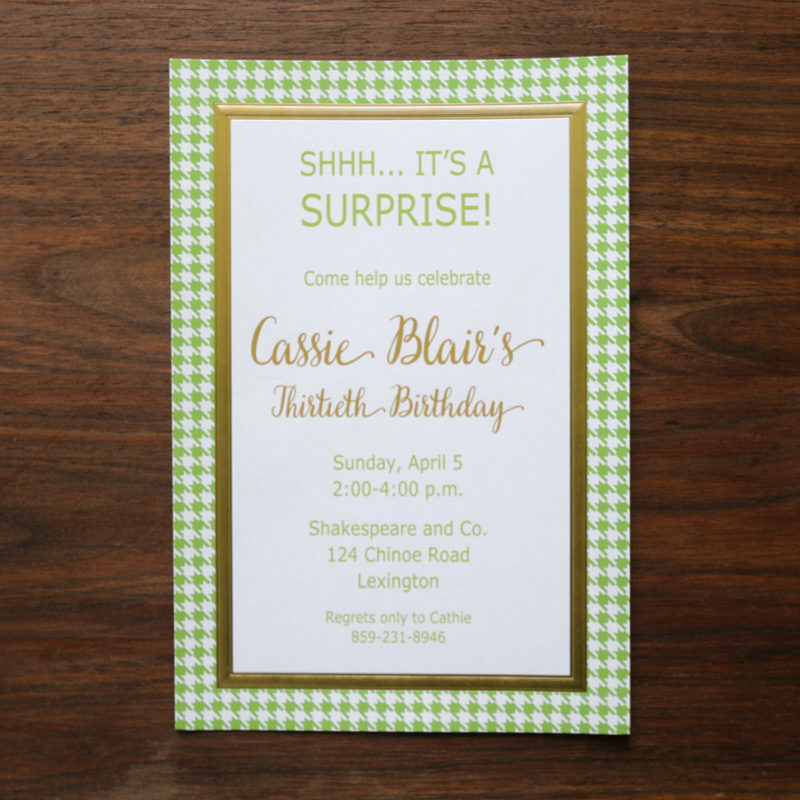 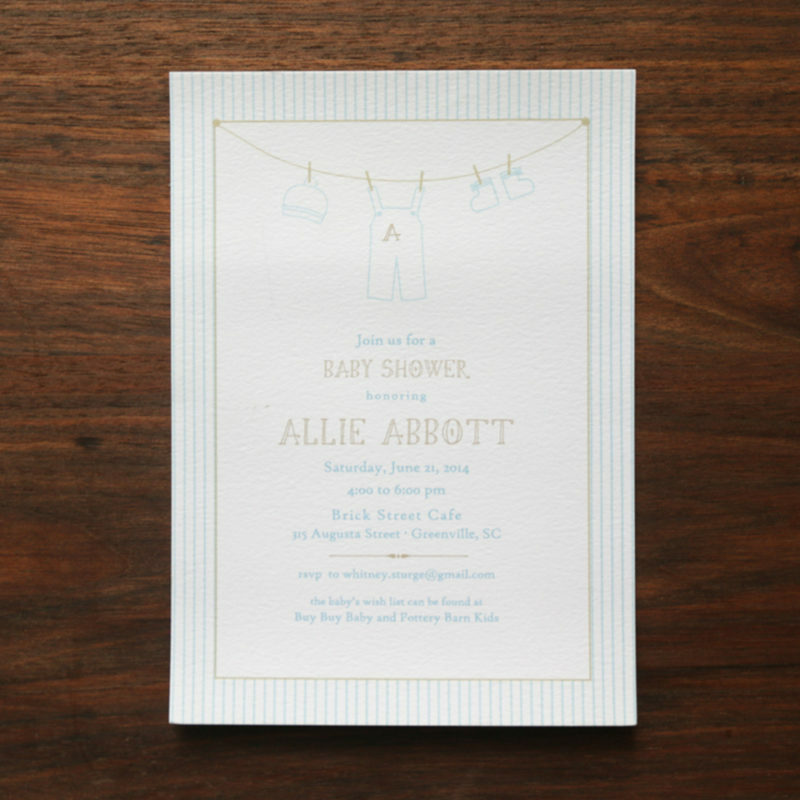 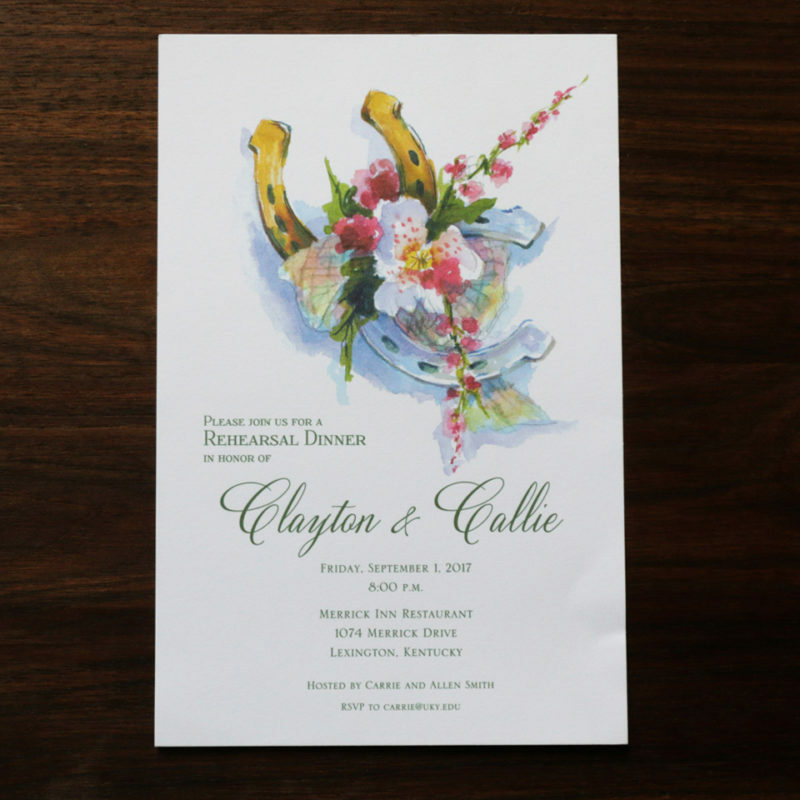 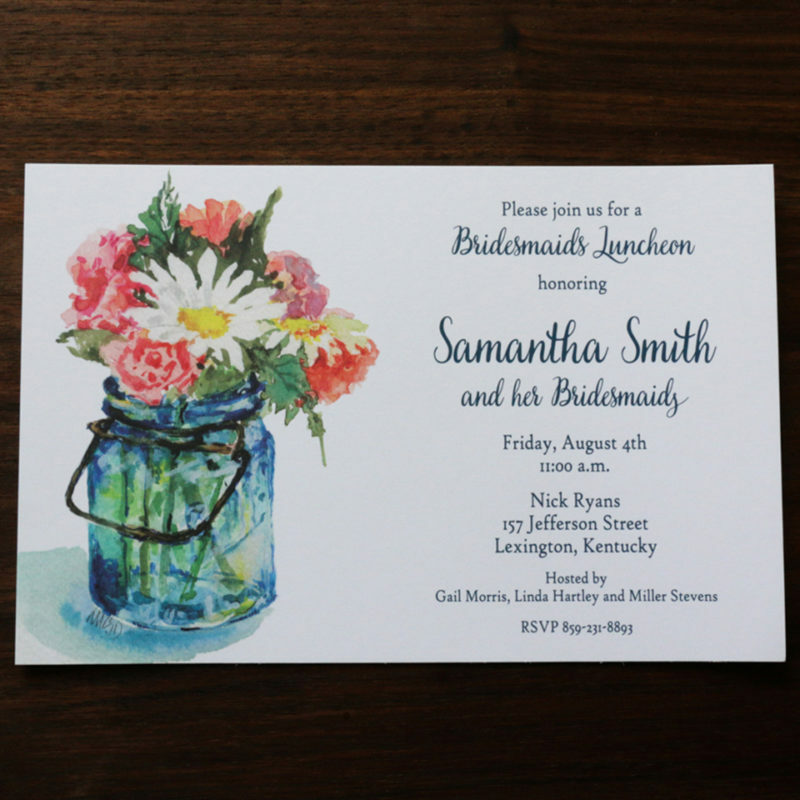 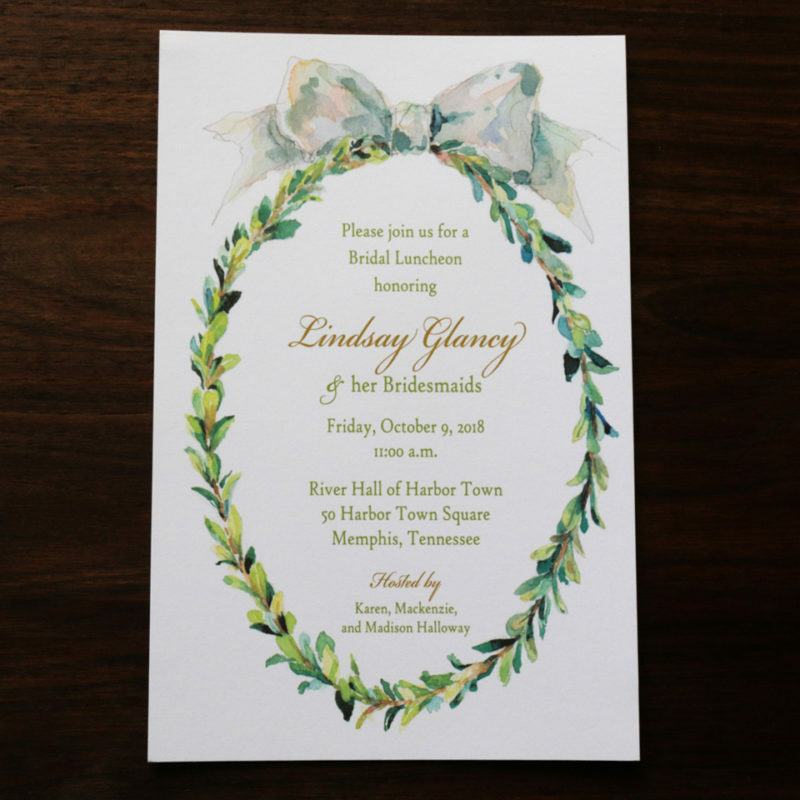 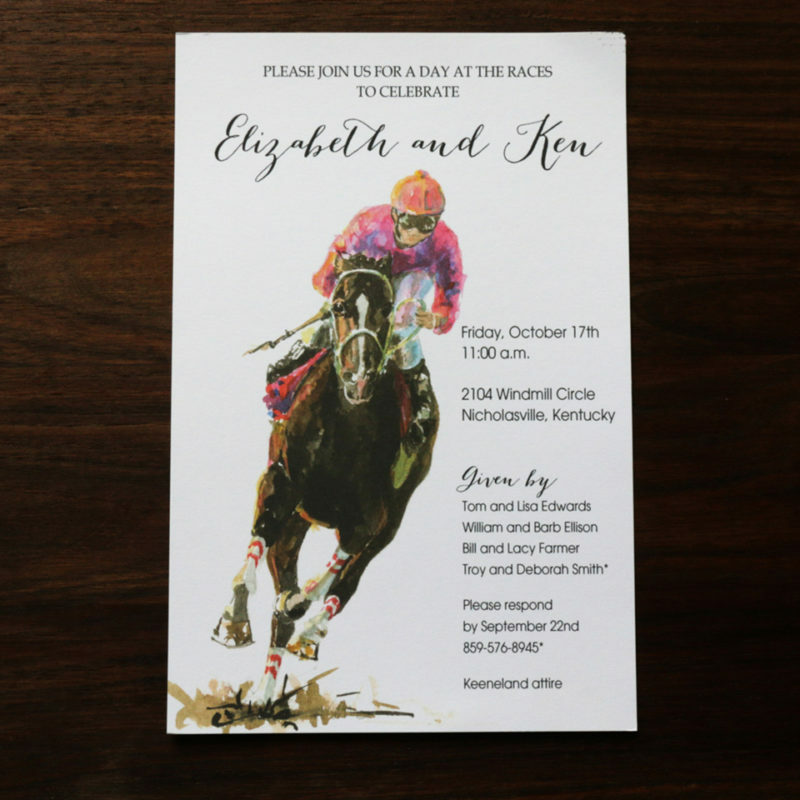 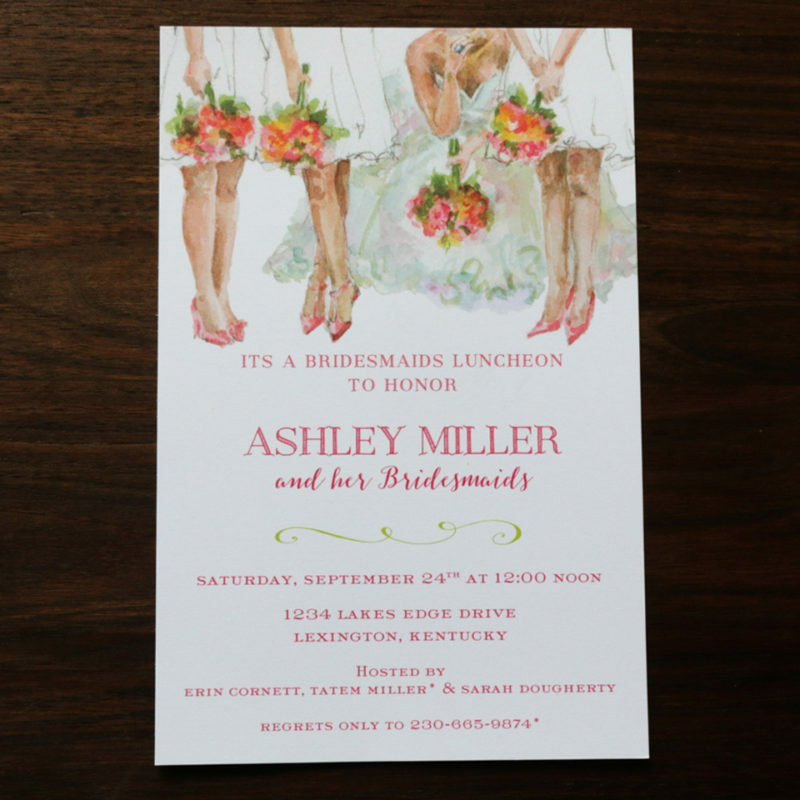 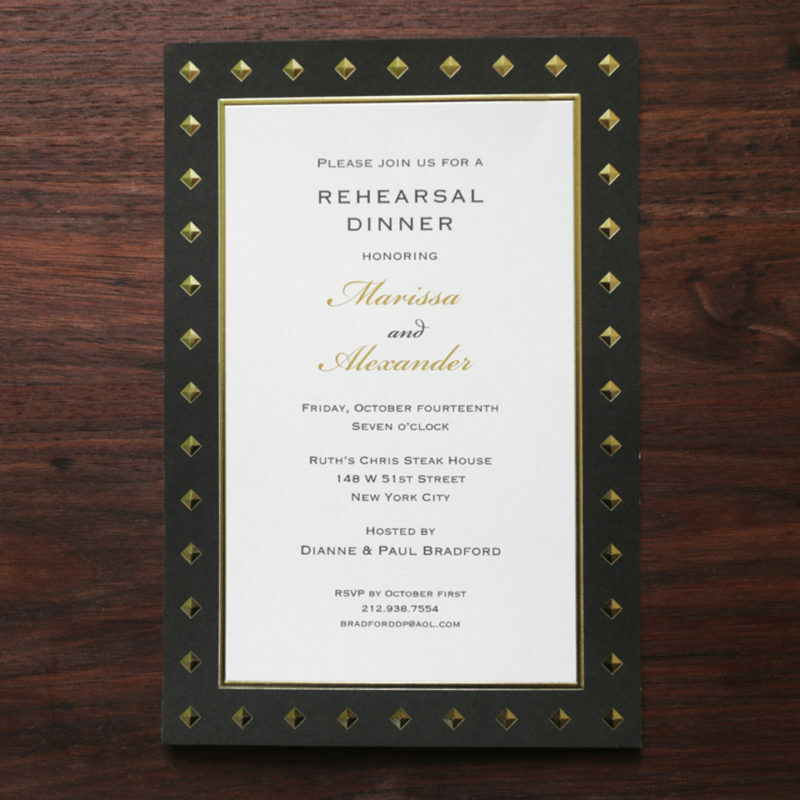 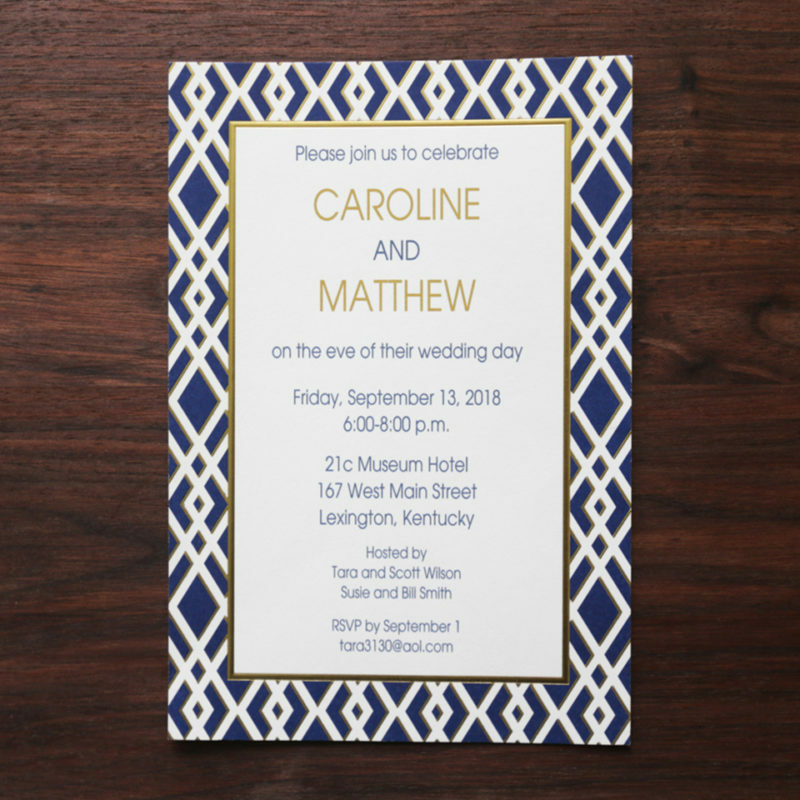 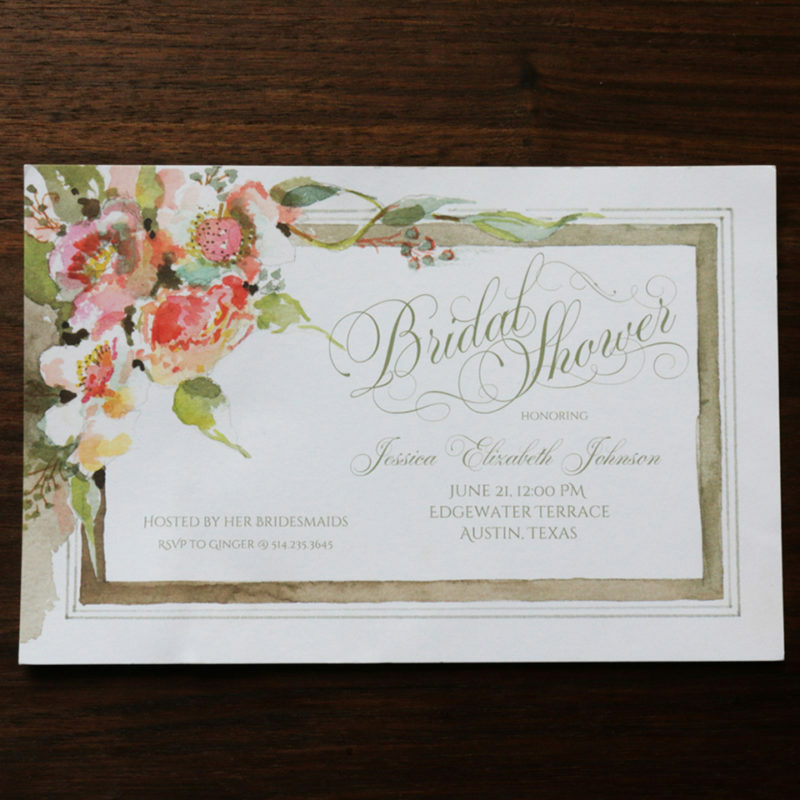 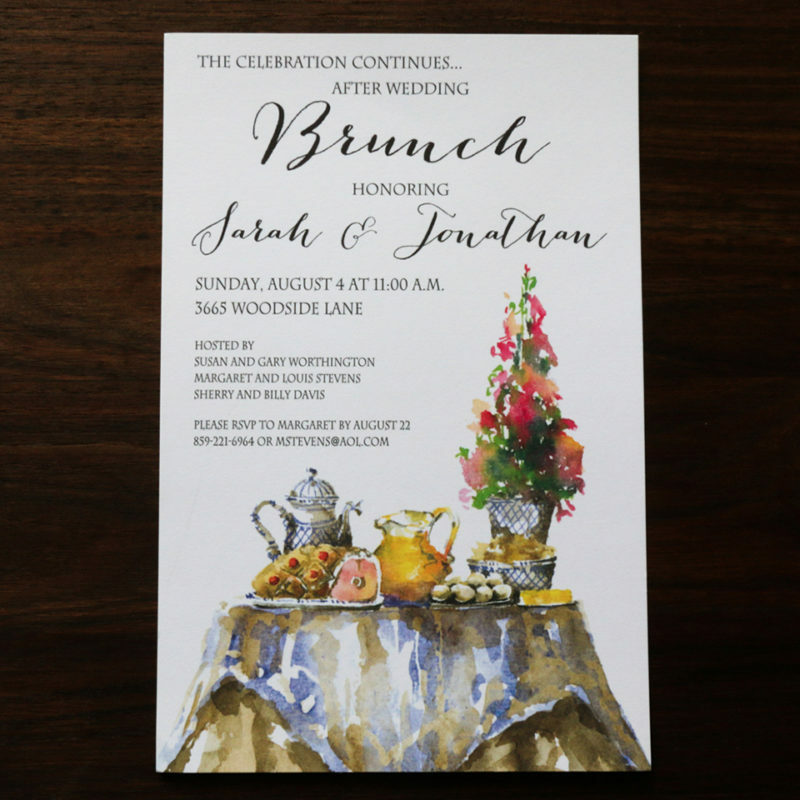 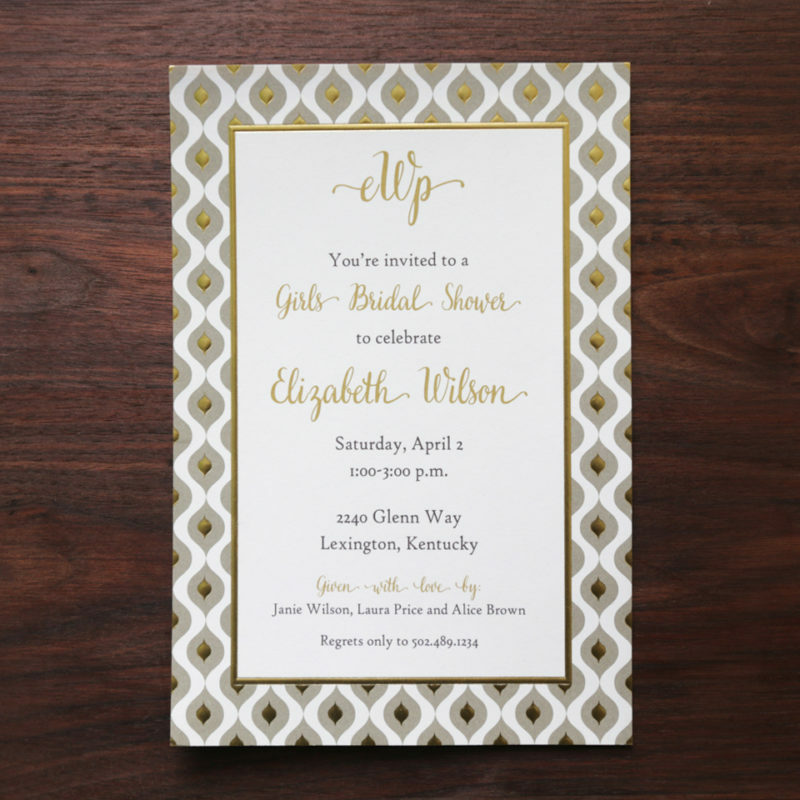 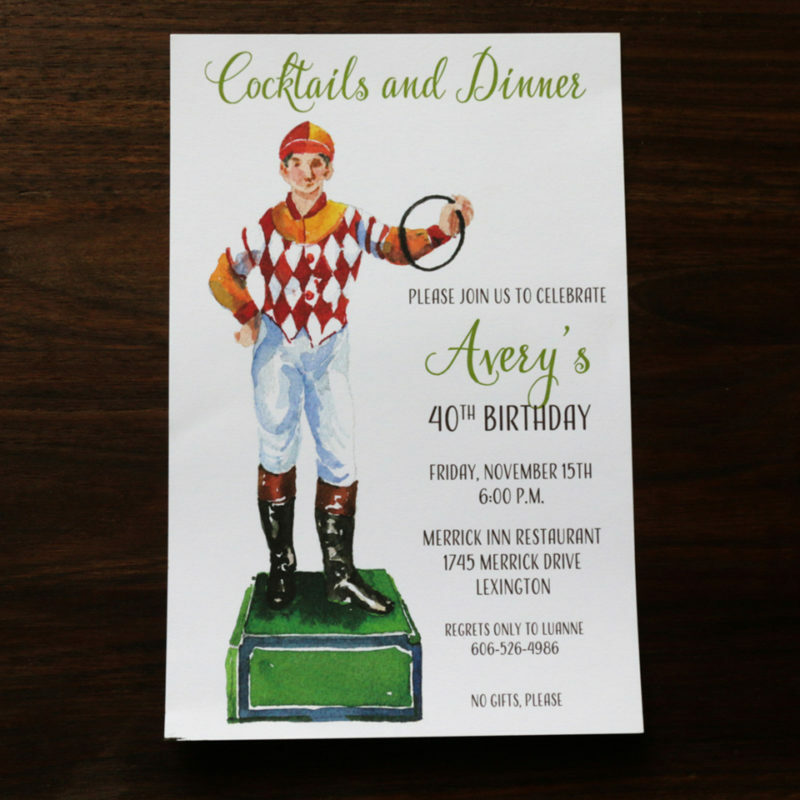 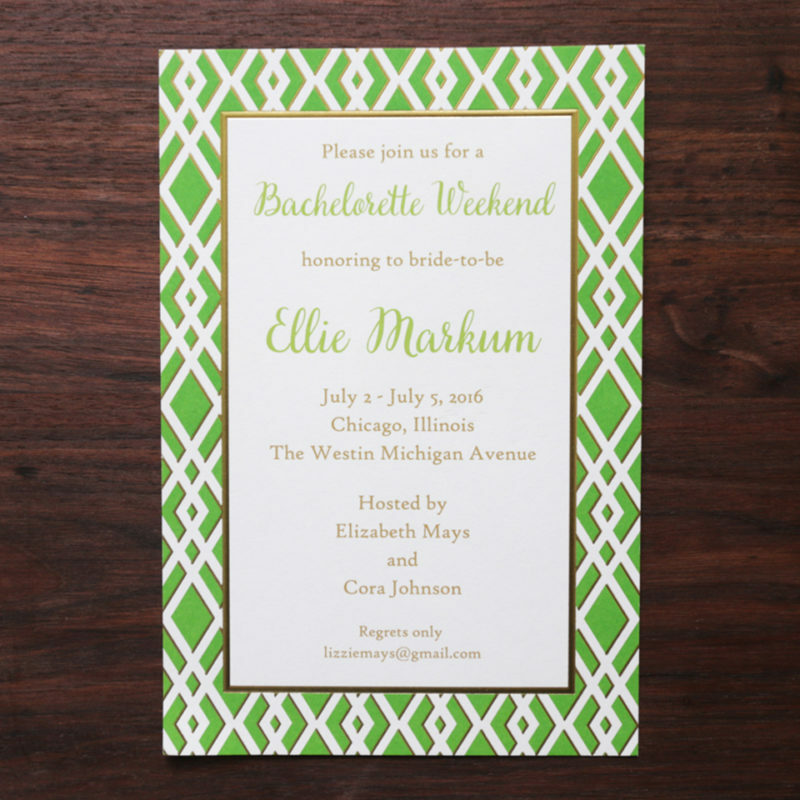 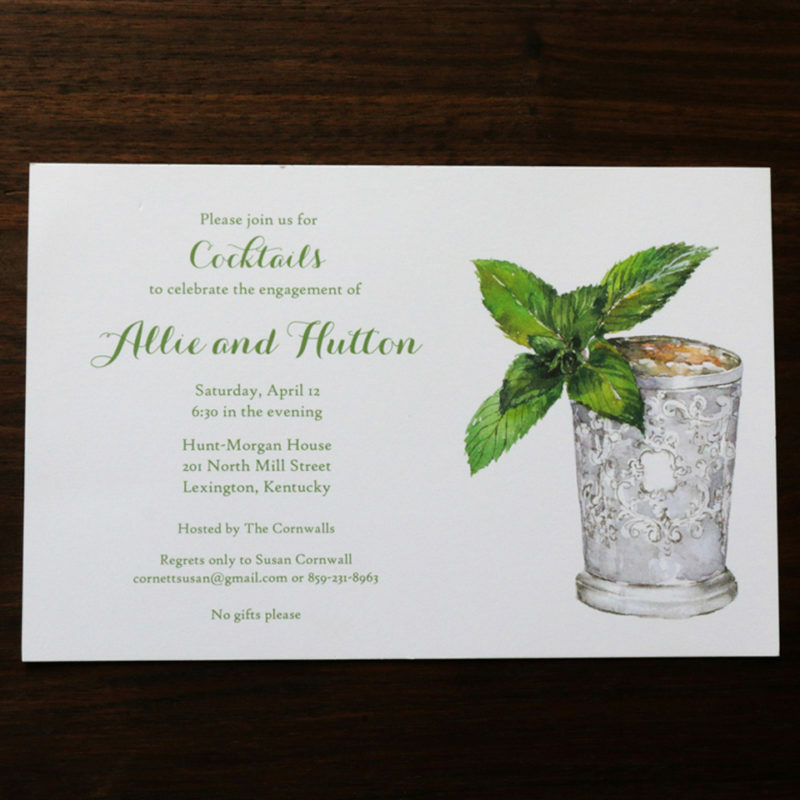 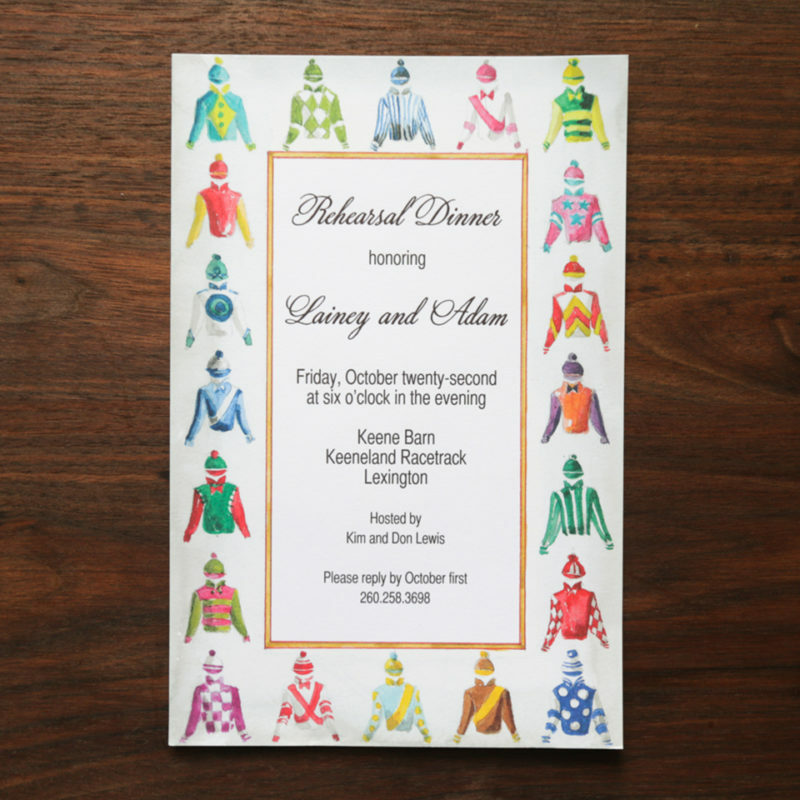 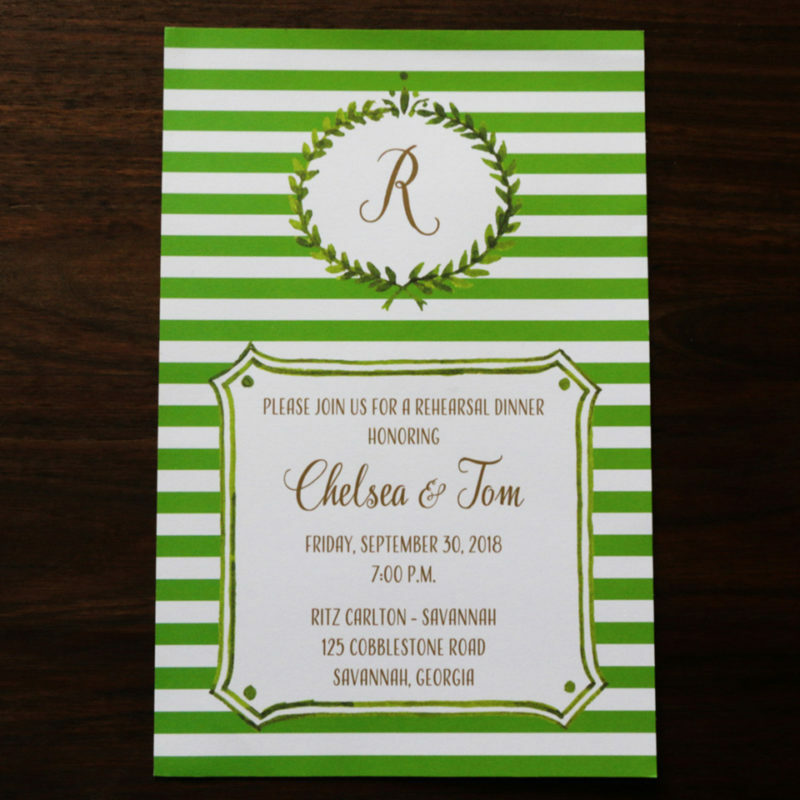 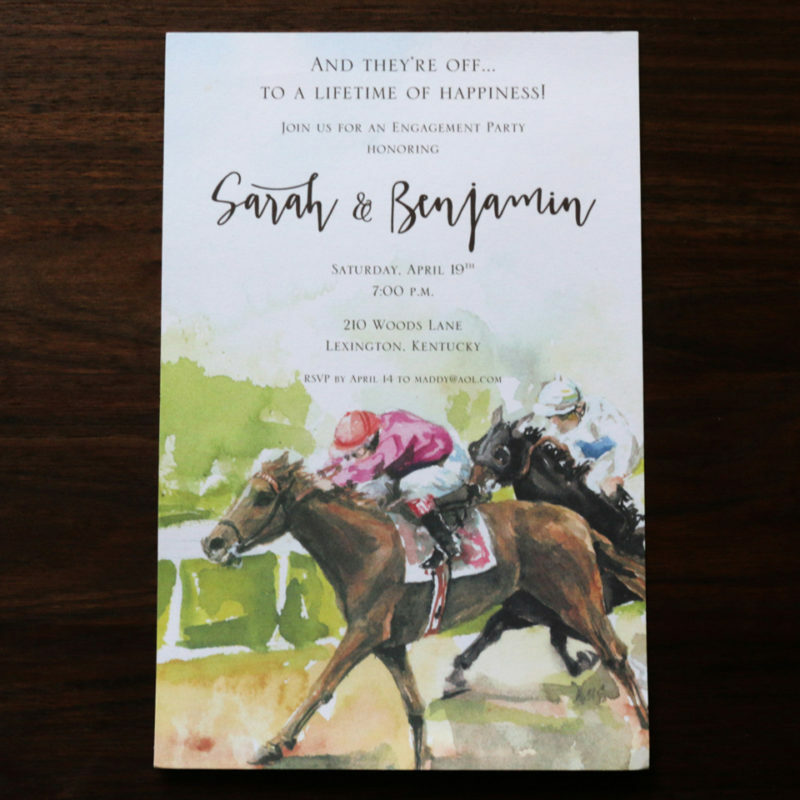 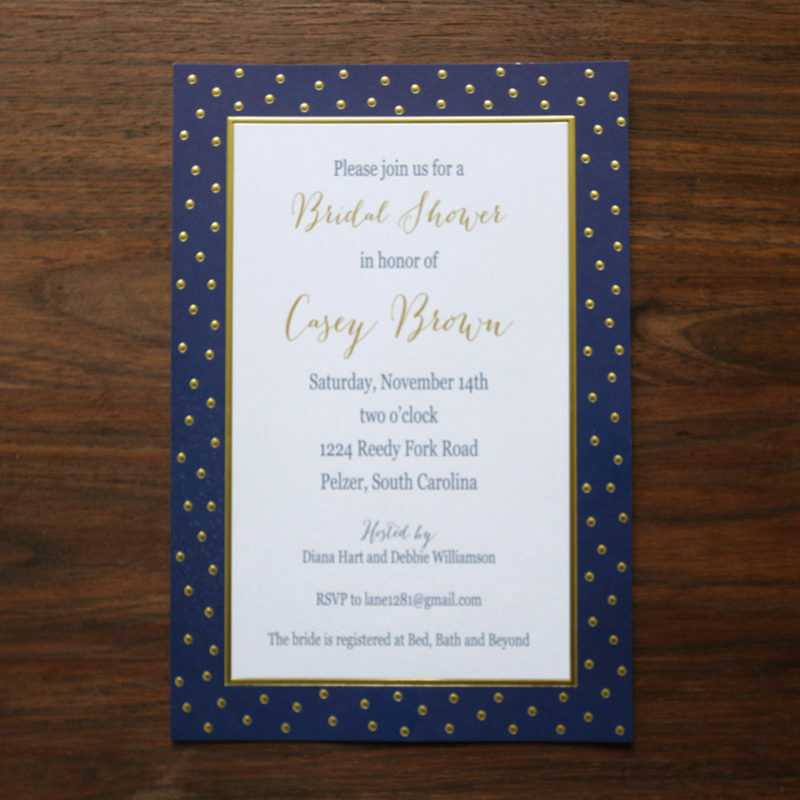 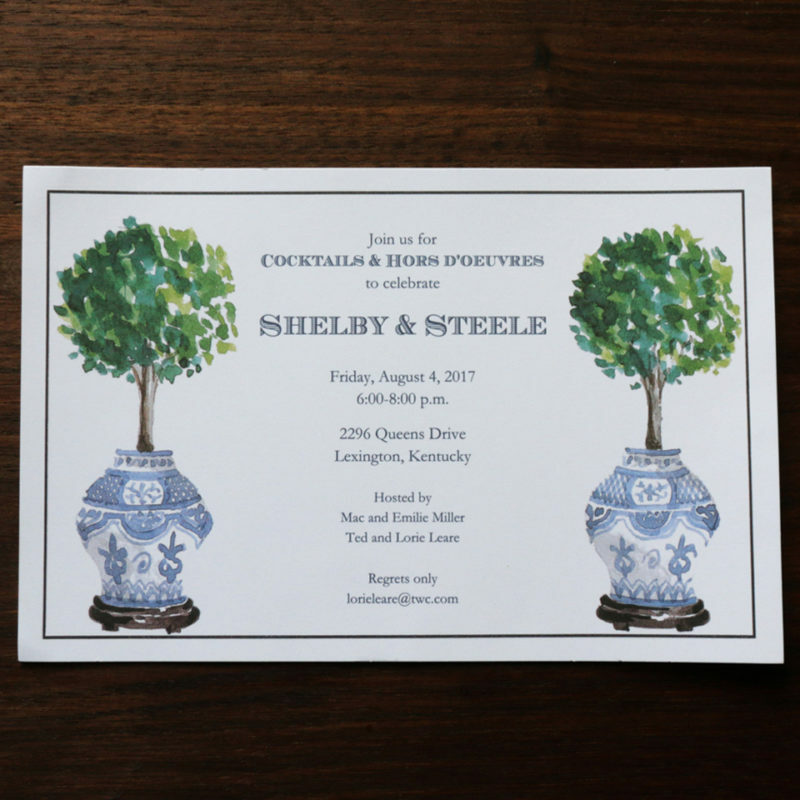 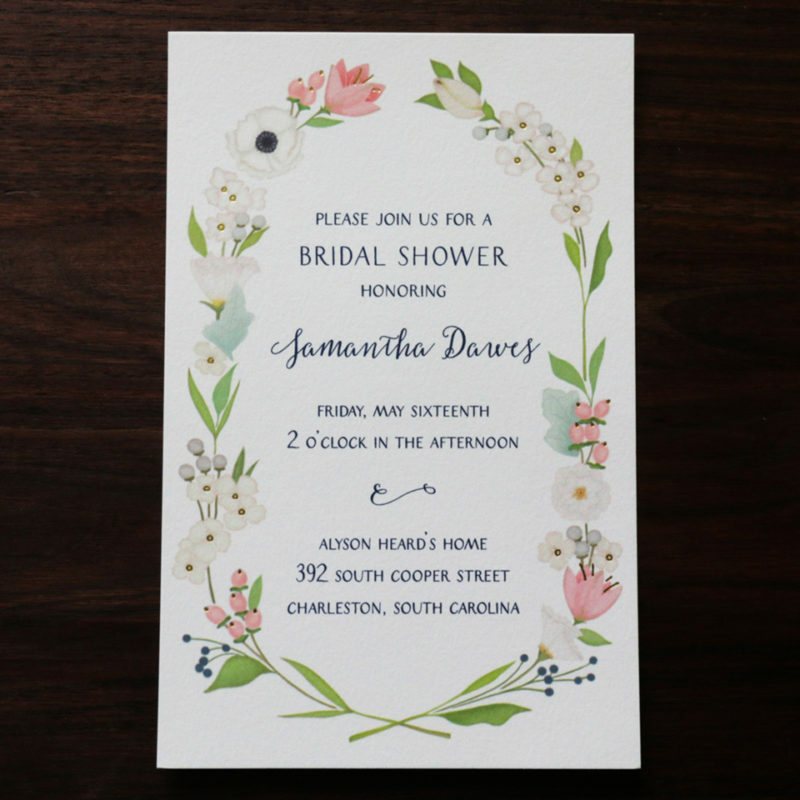 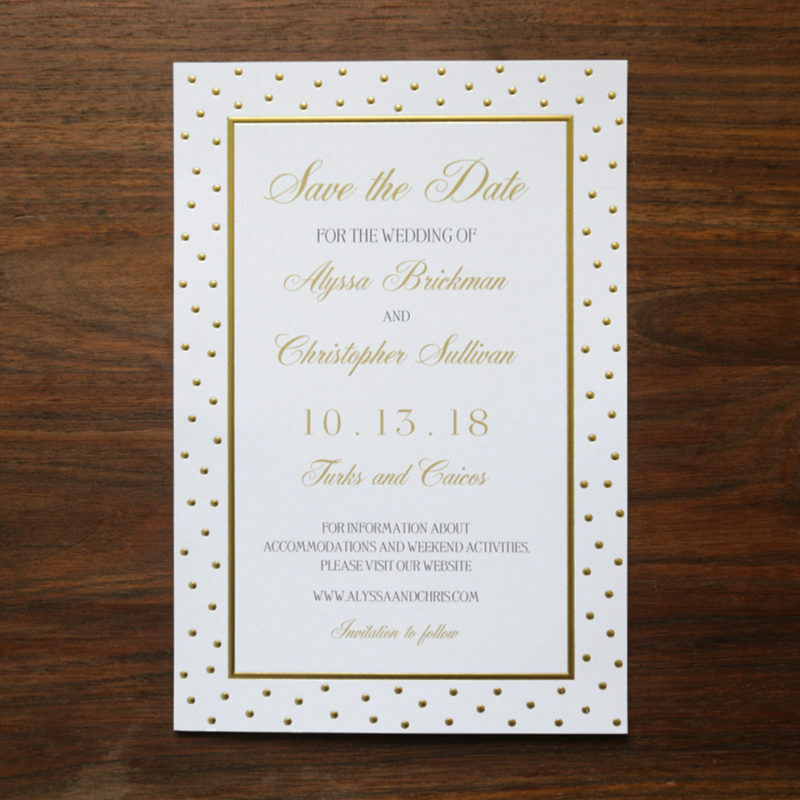 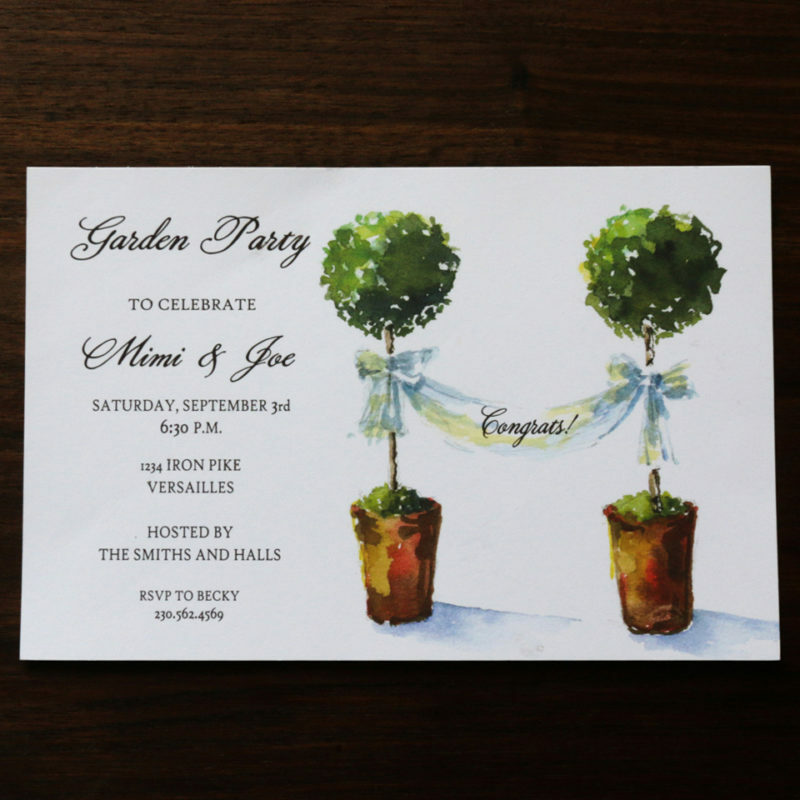 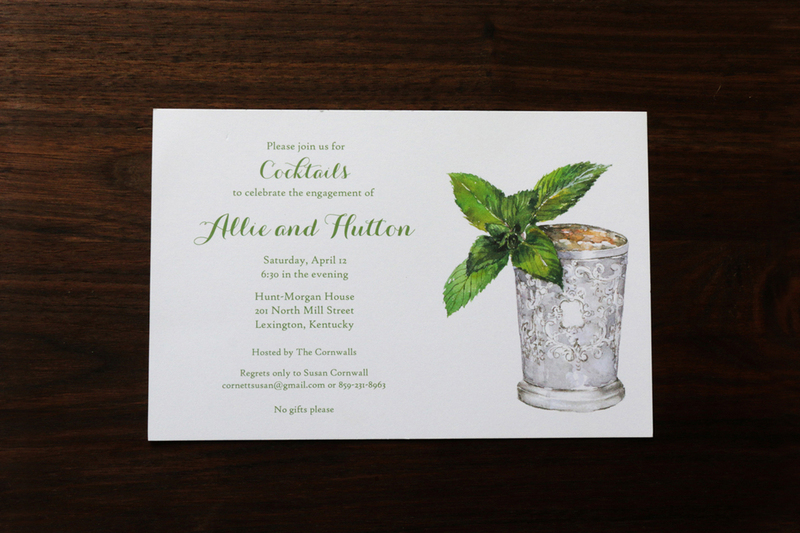 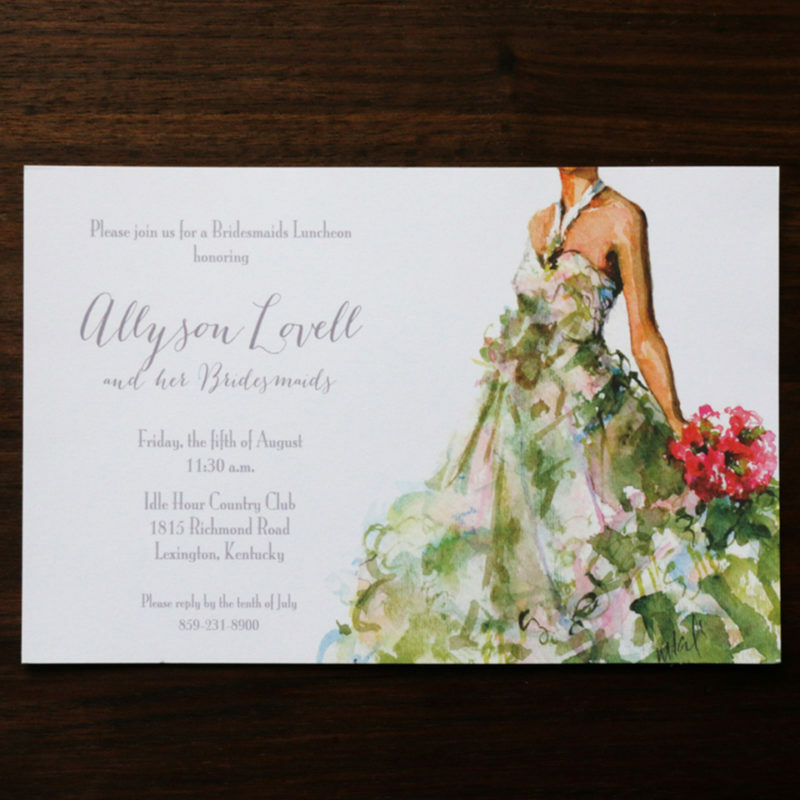 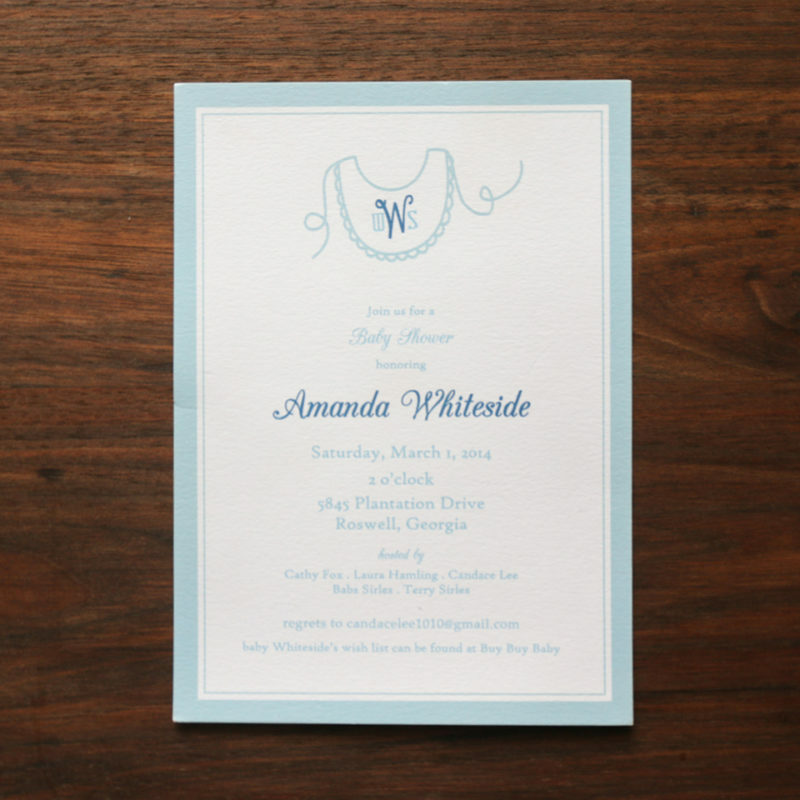 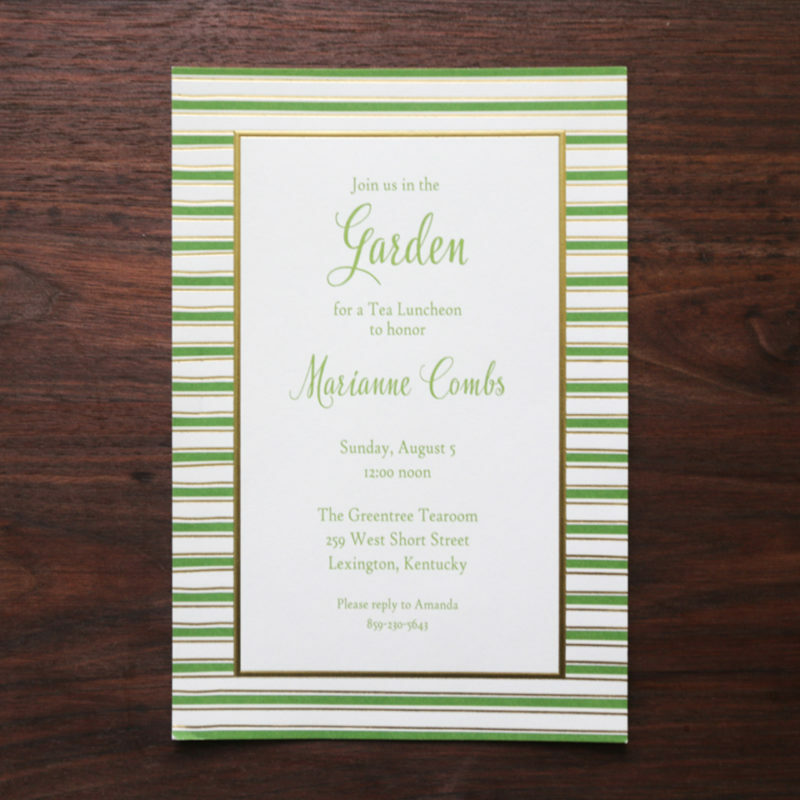 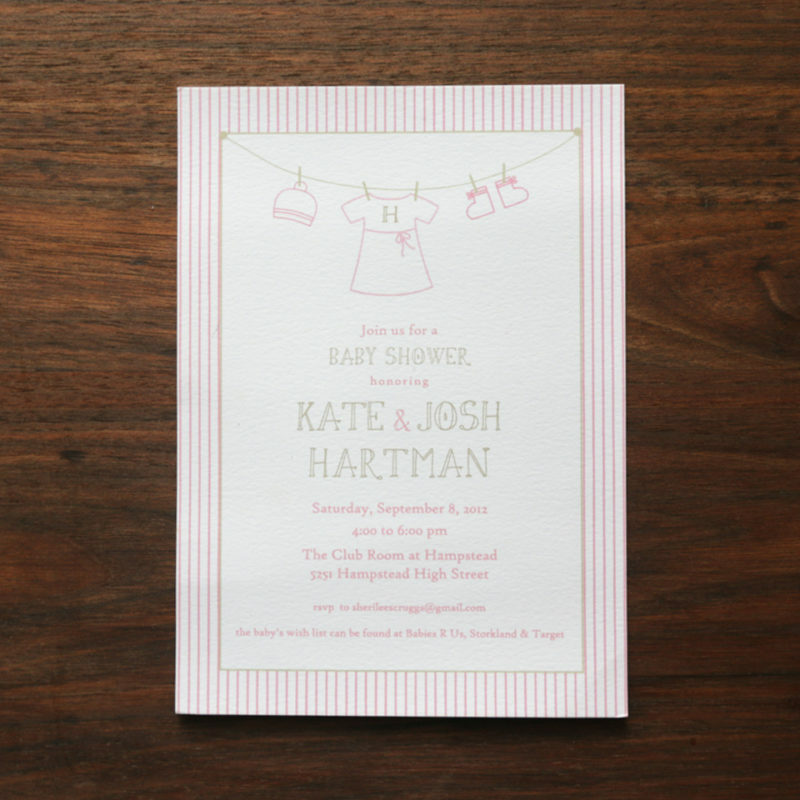 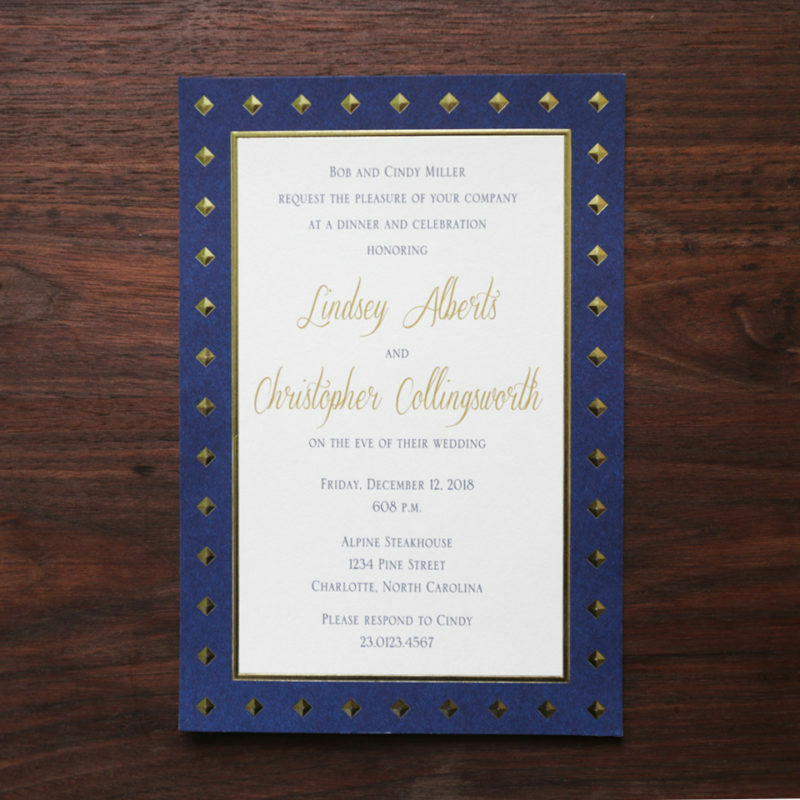 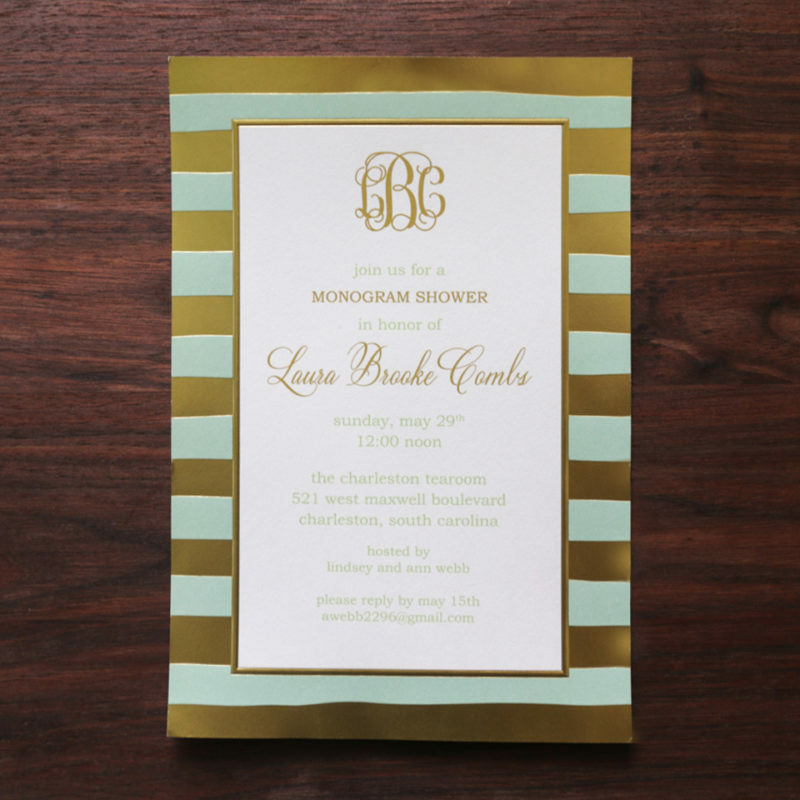 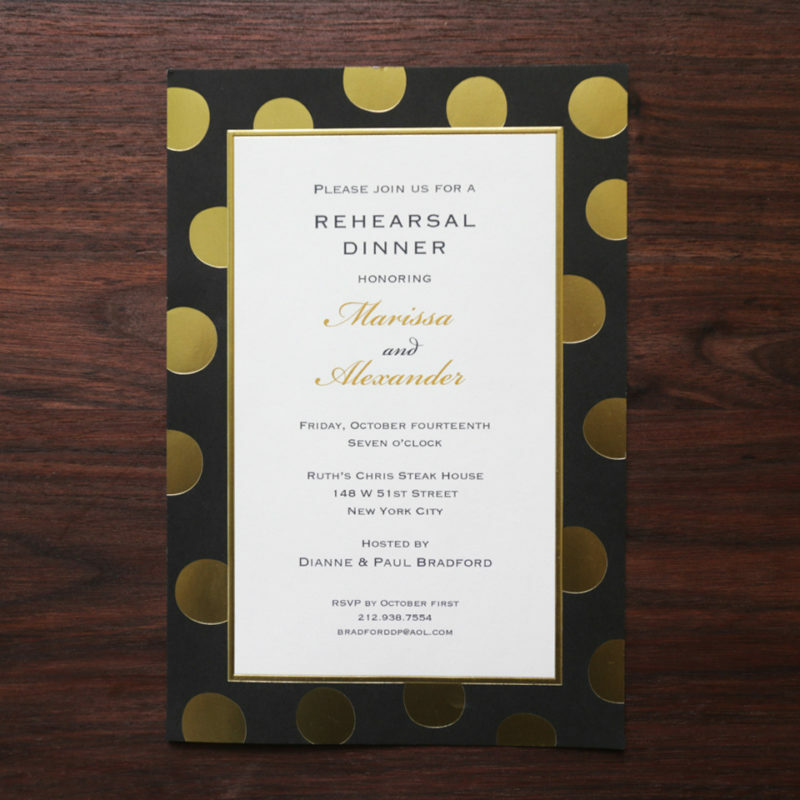 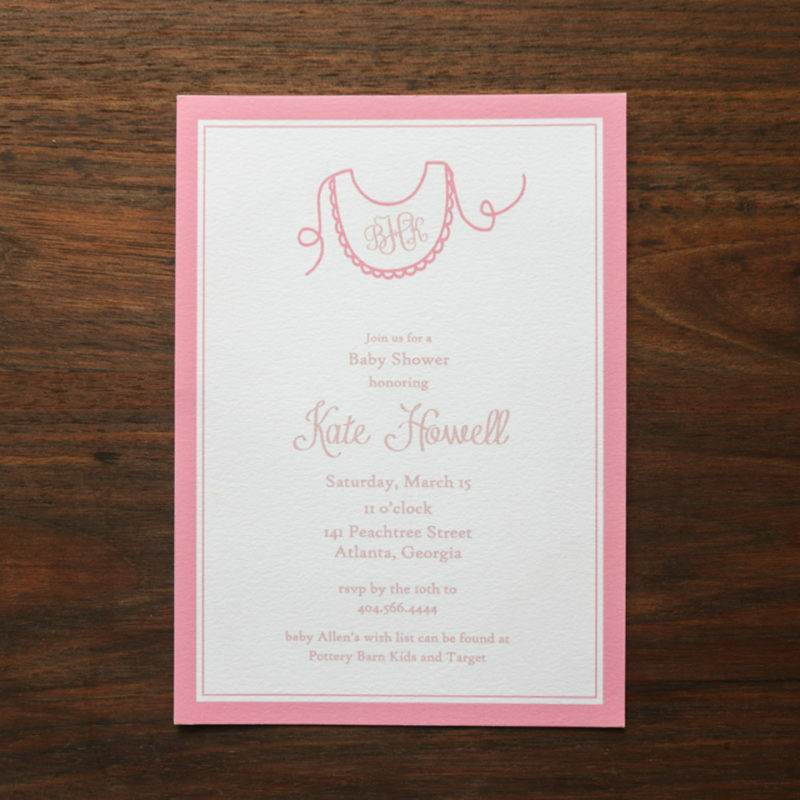 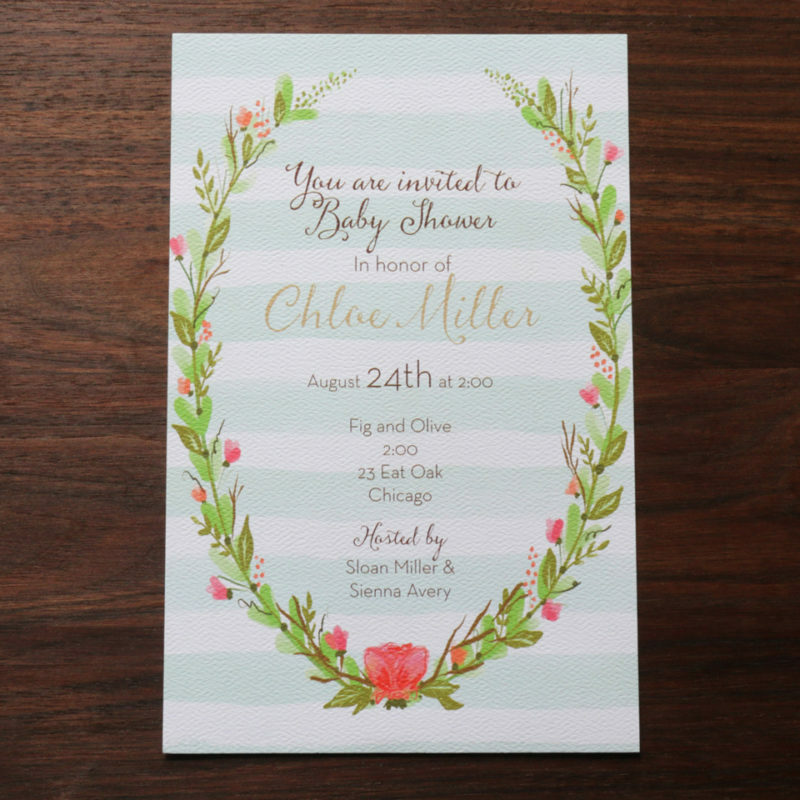 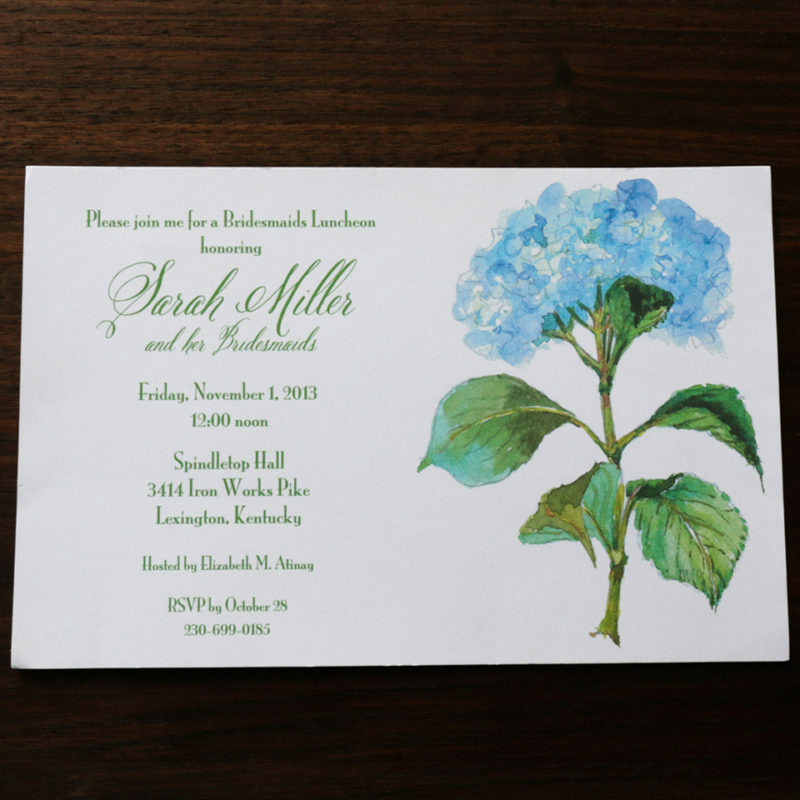 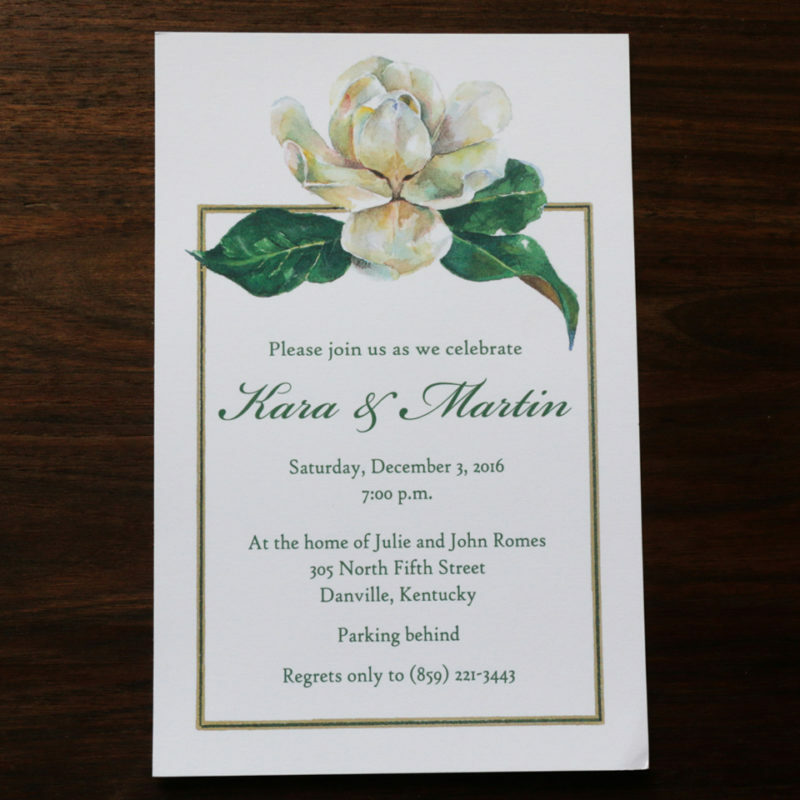 A collection of invitations for your special events. 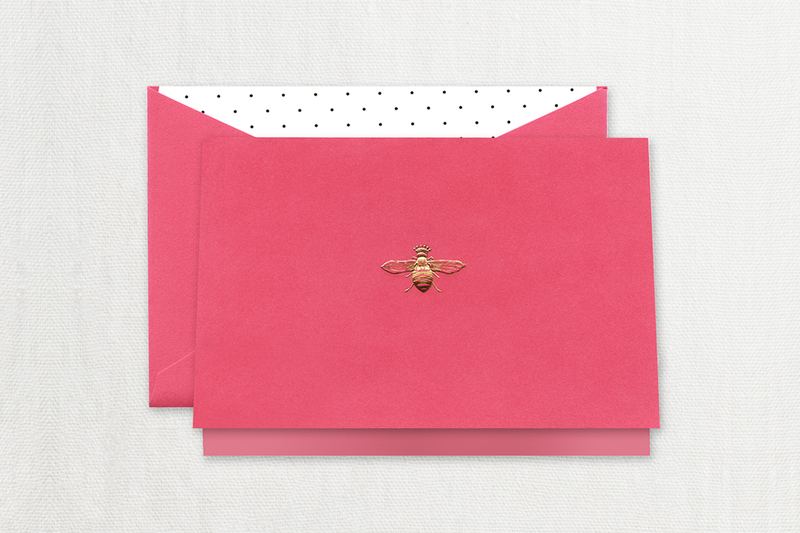 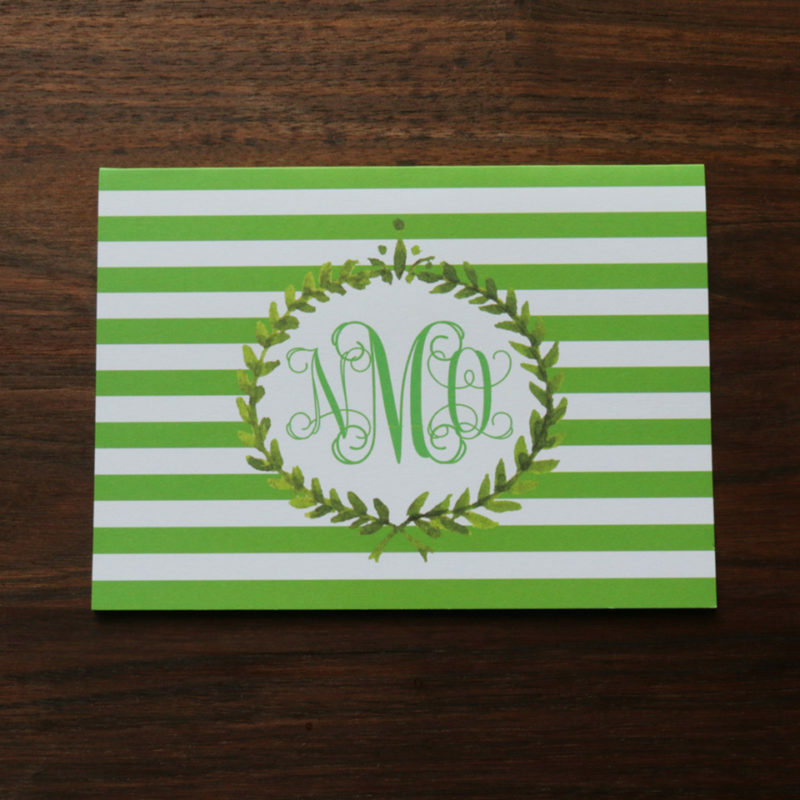 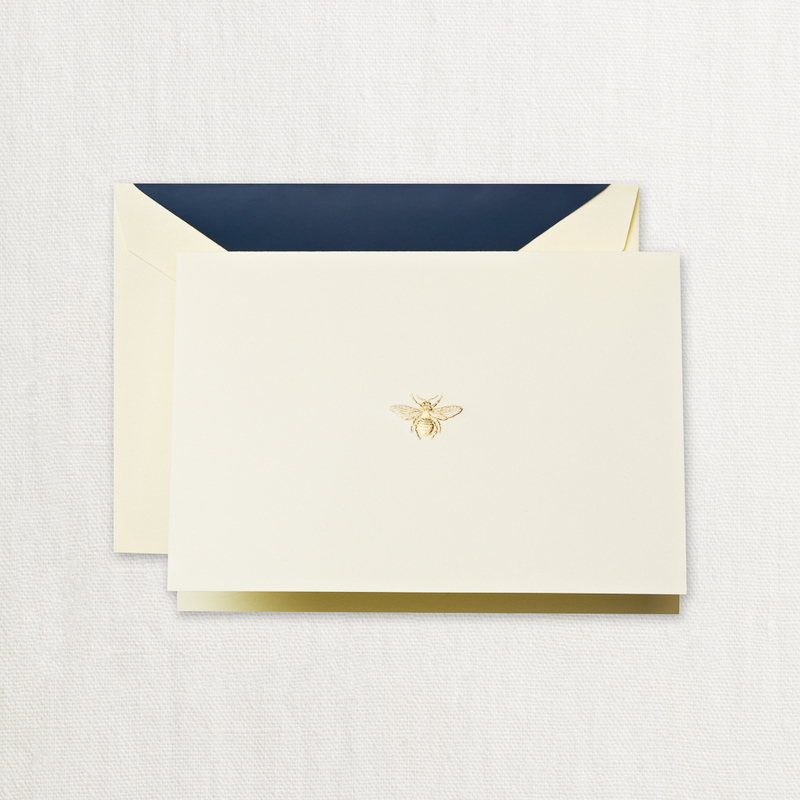 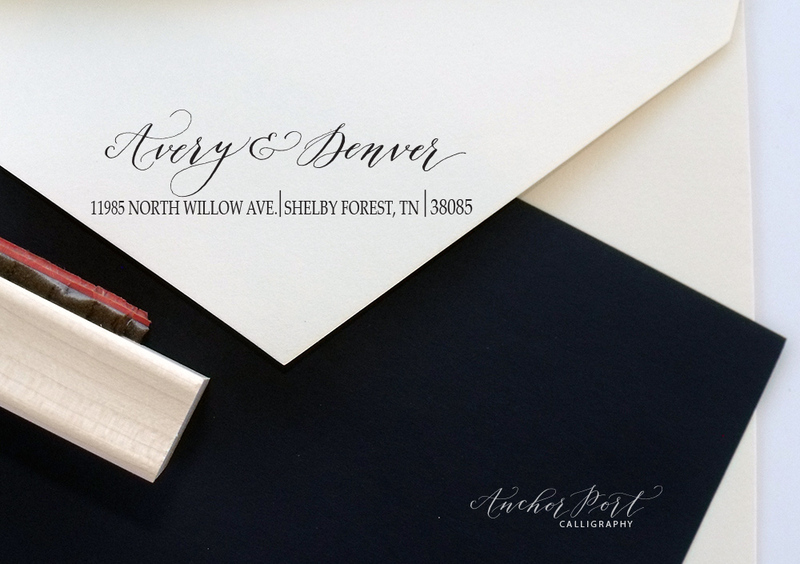 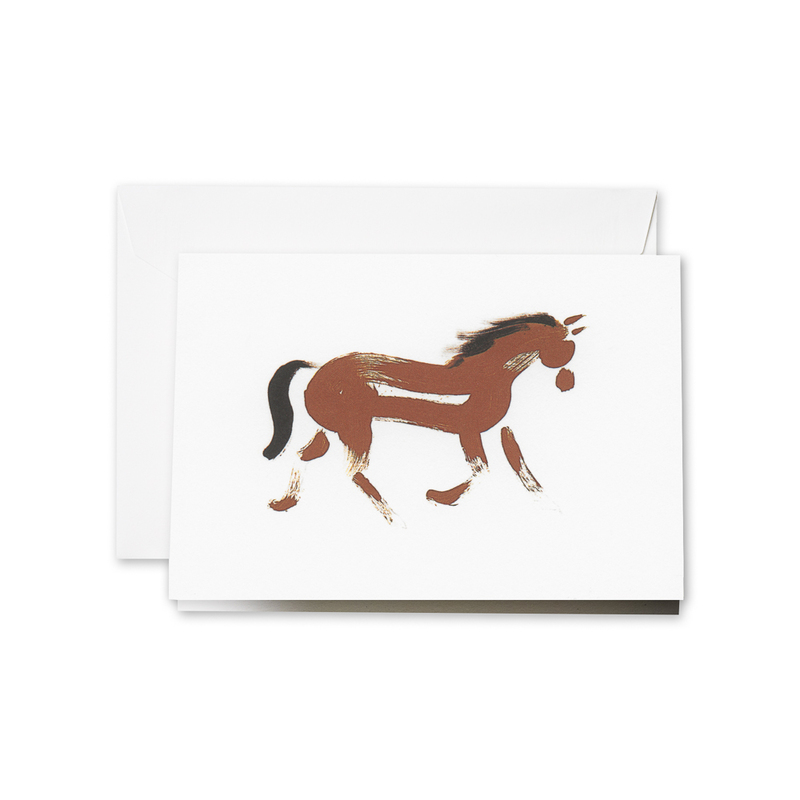 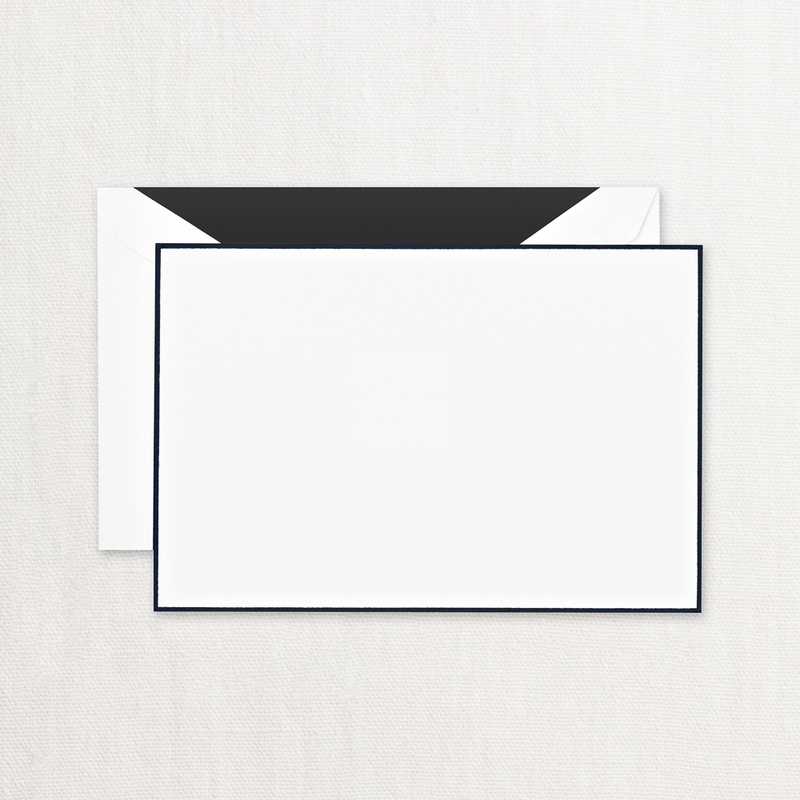 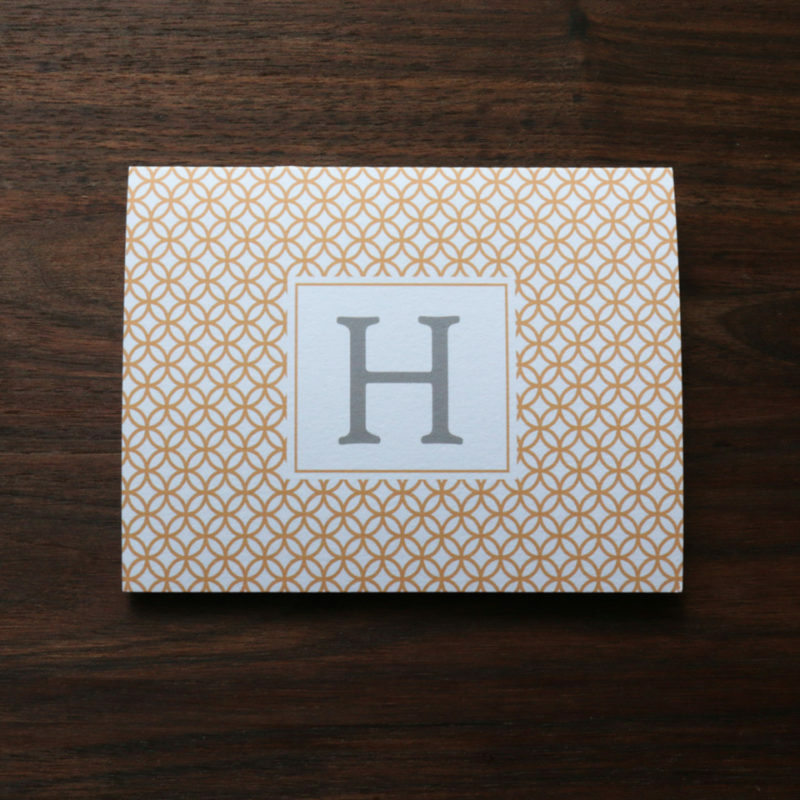 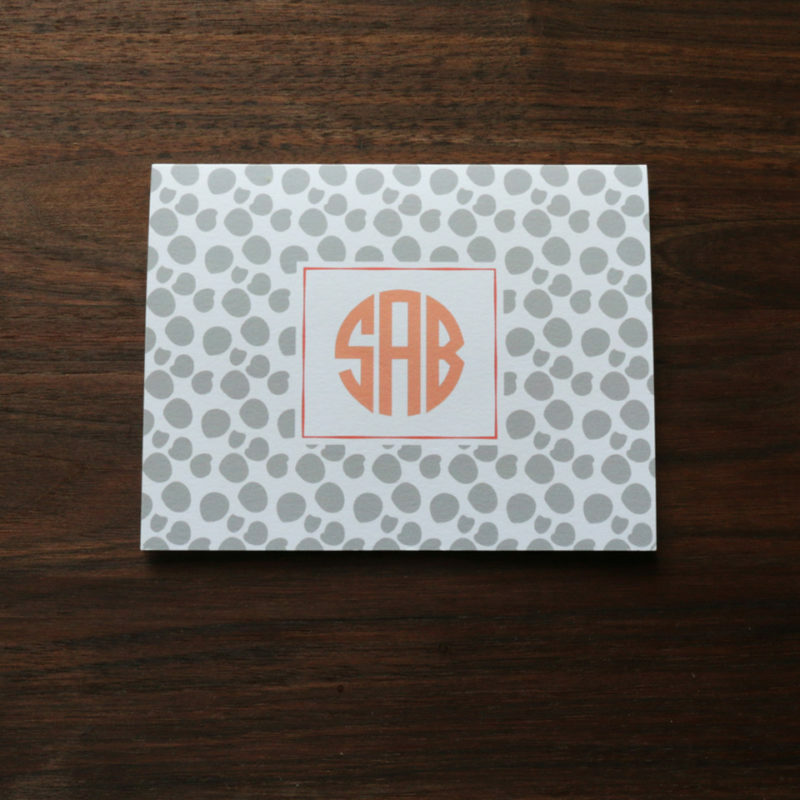 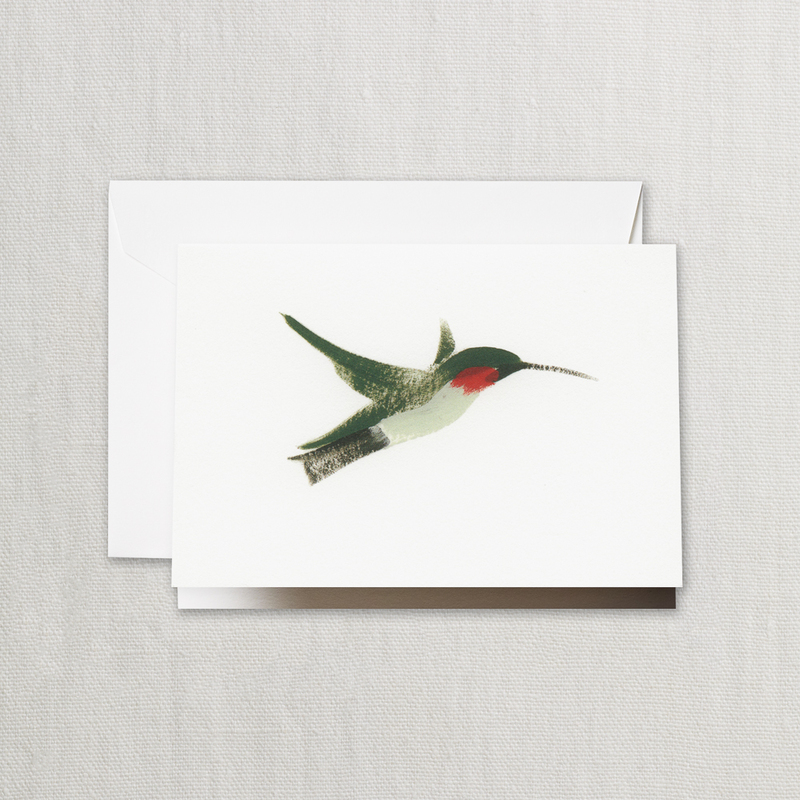 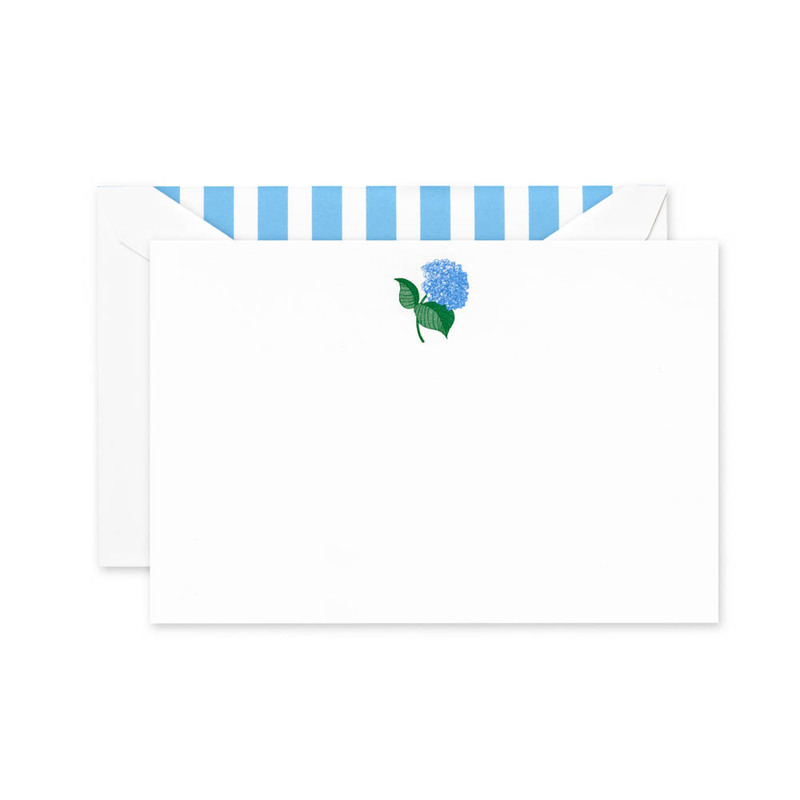 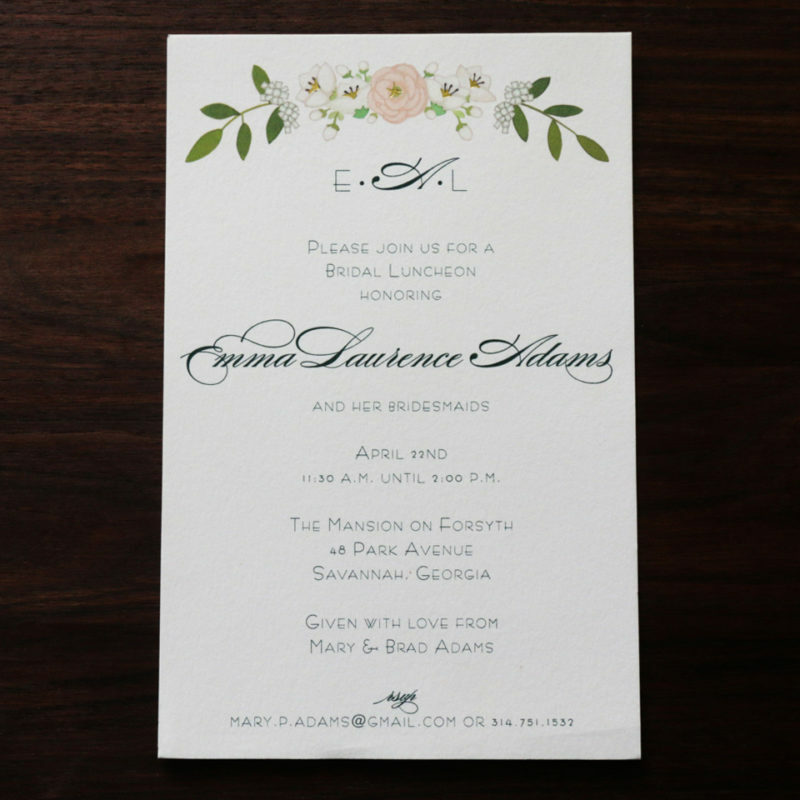 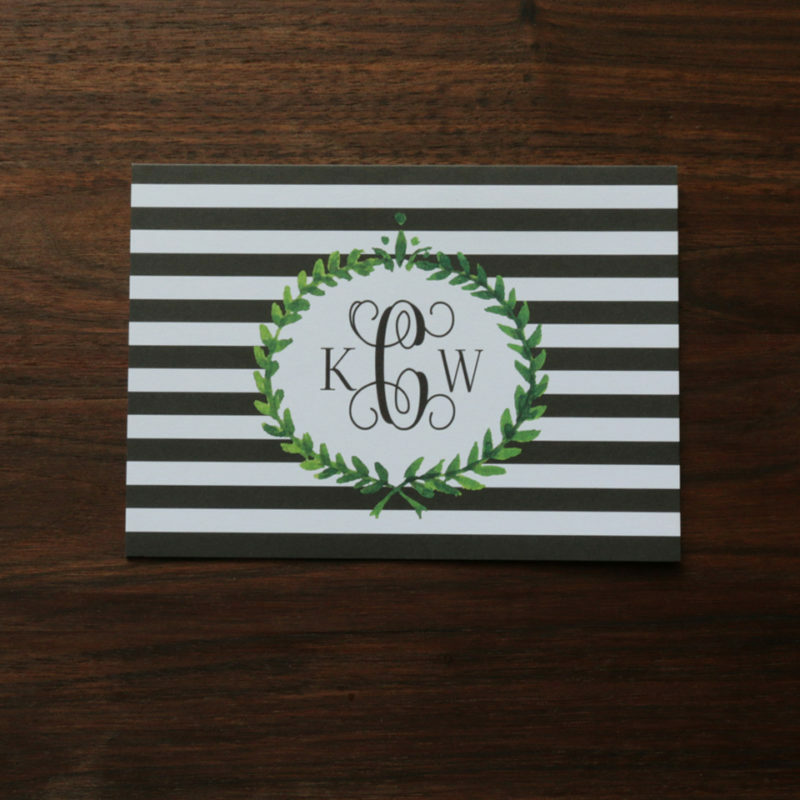 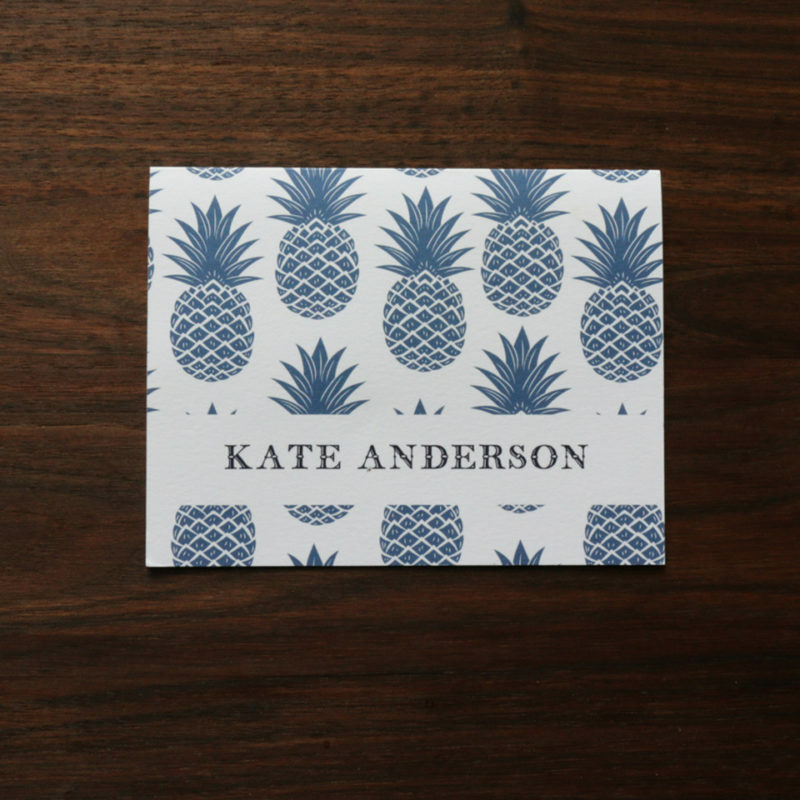 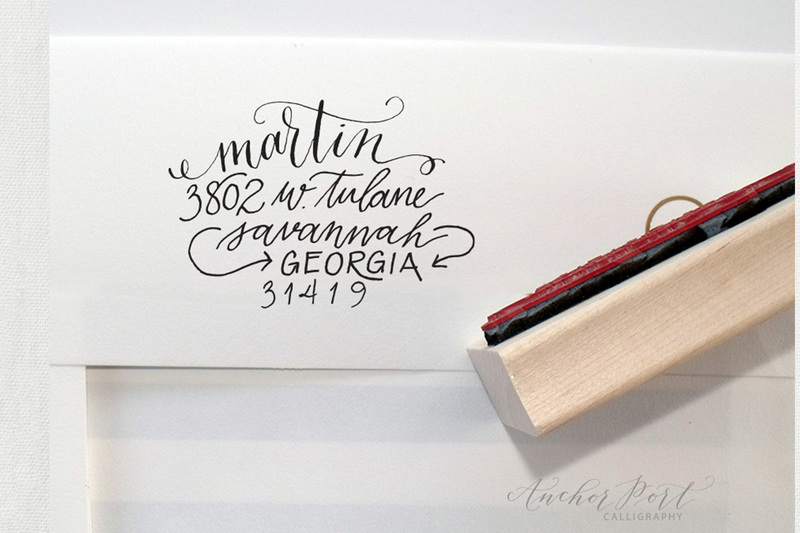 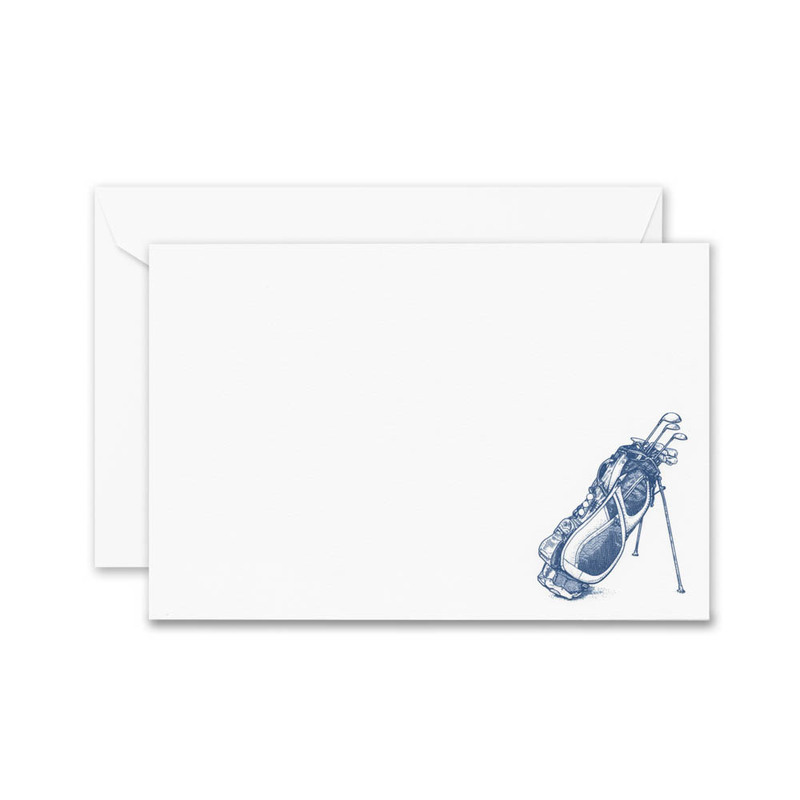 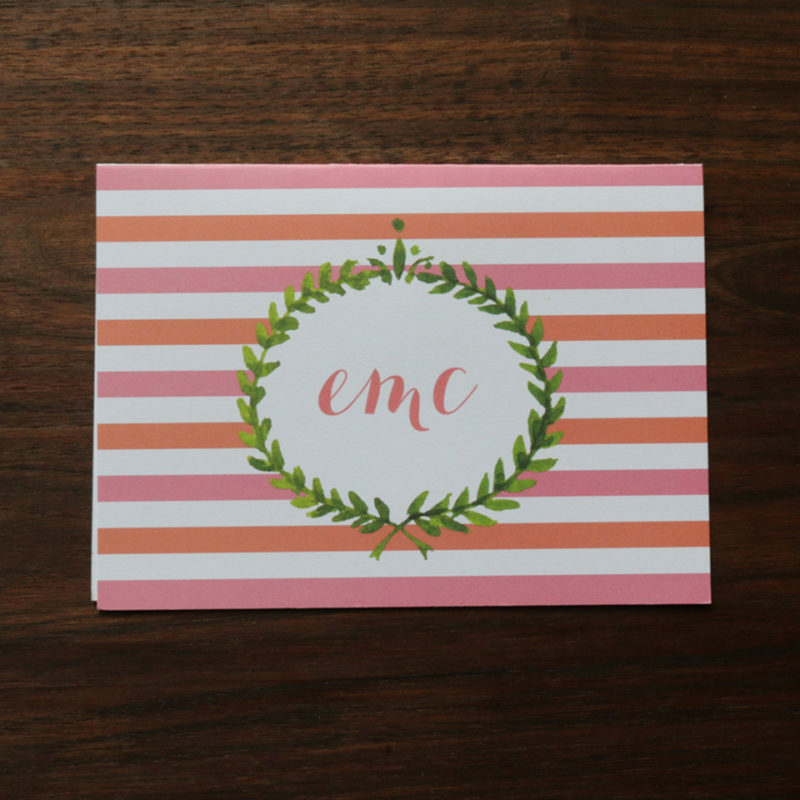 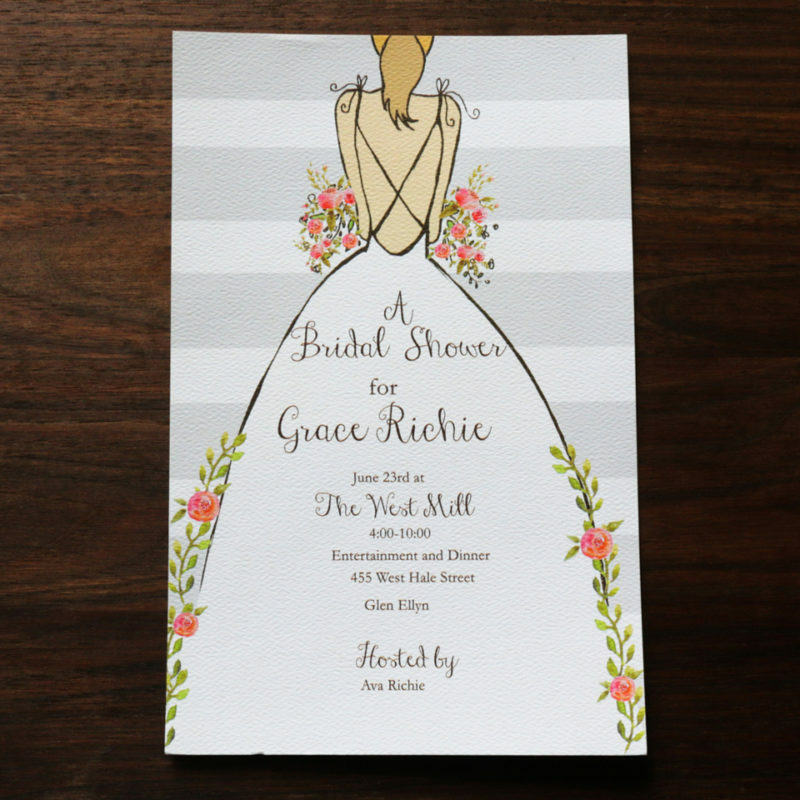 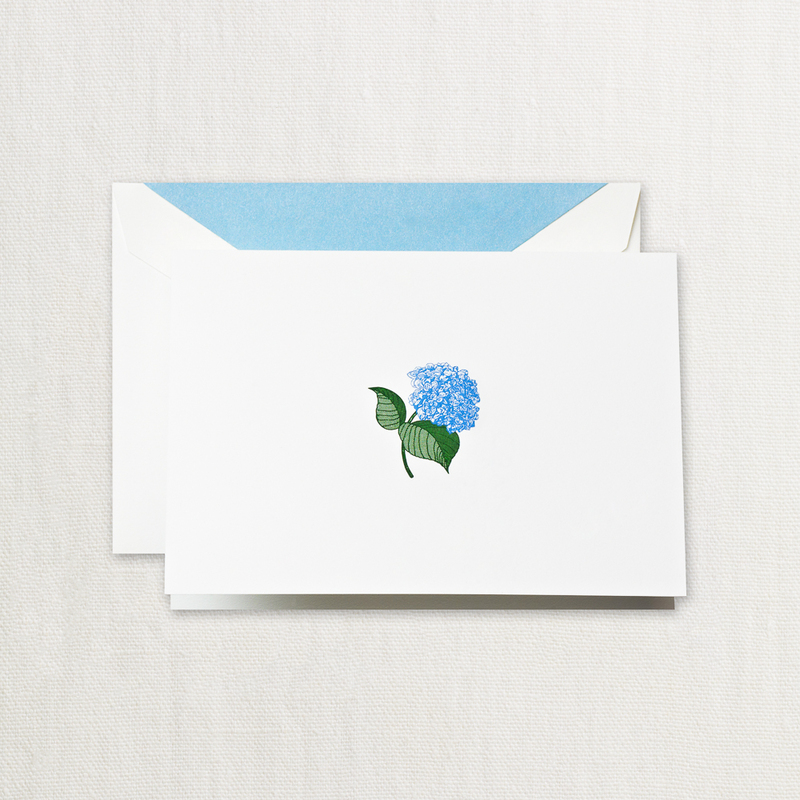 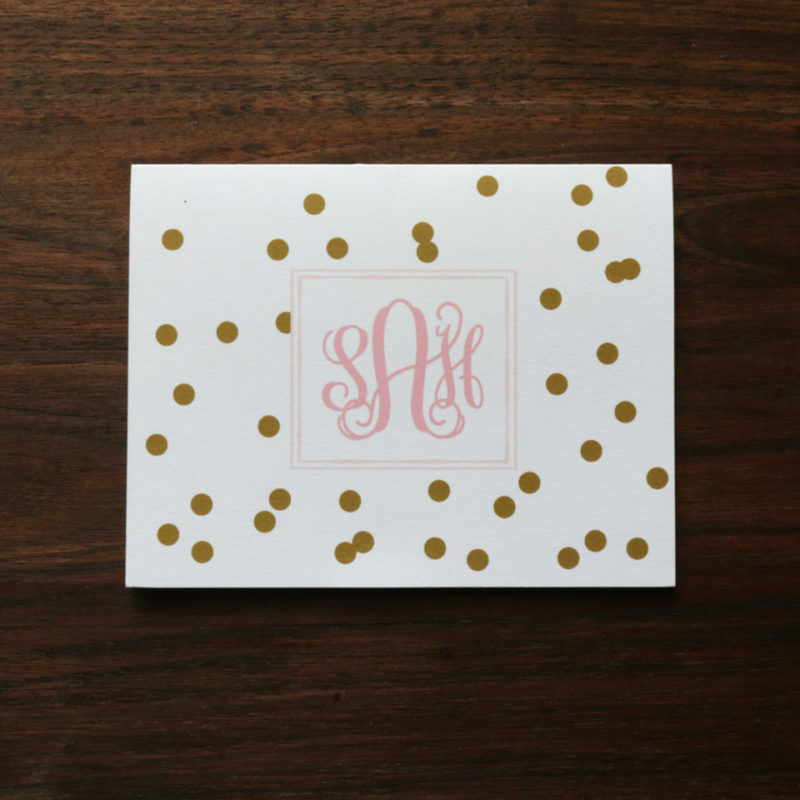 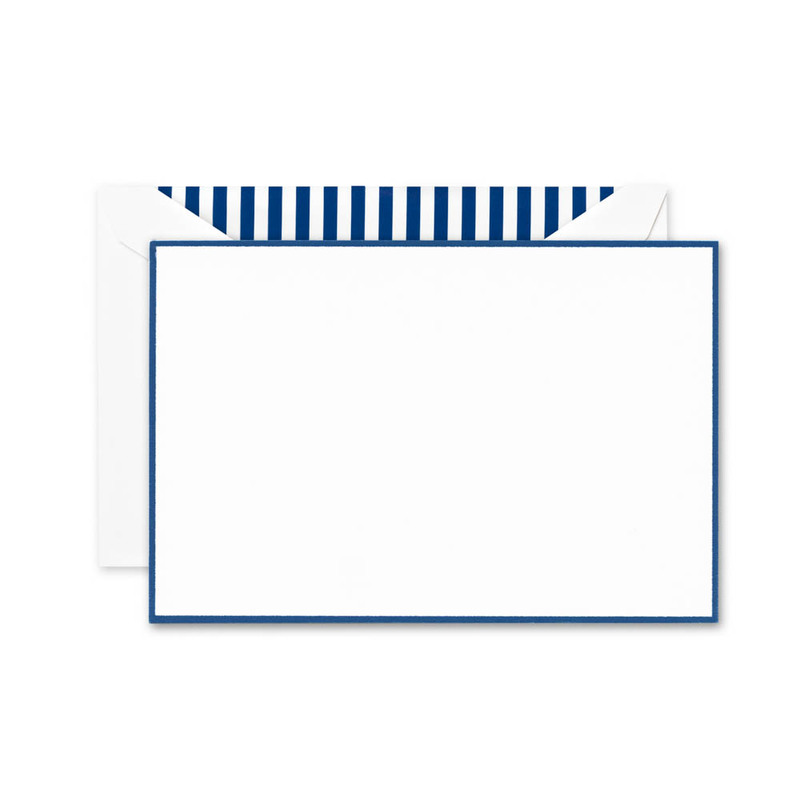 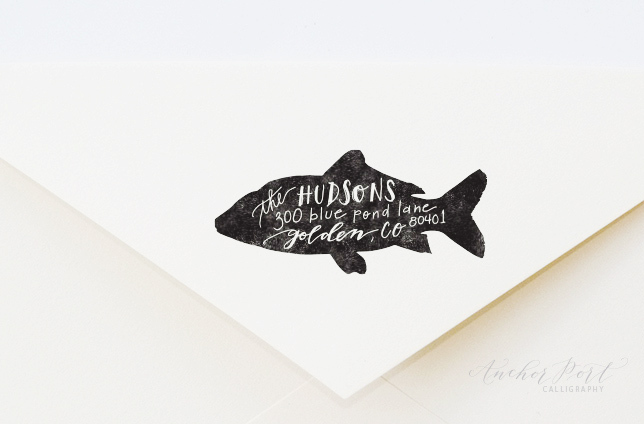 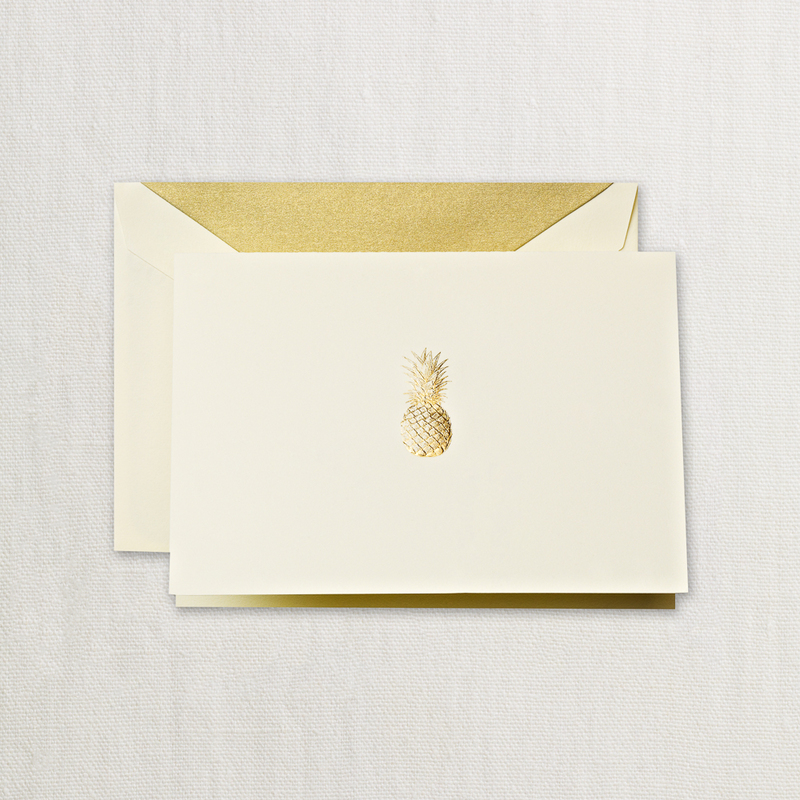 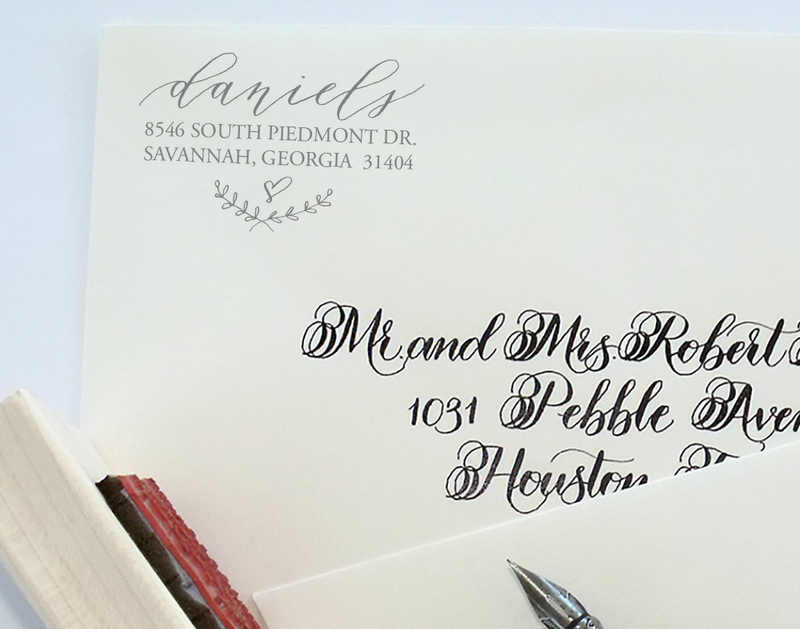 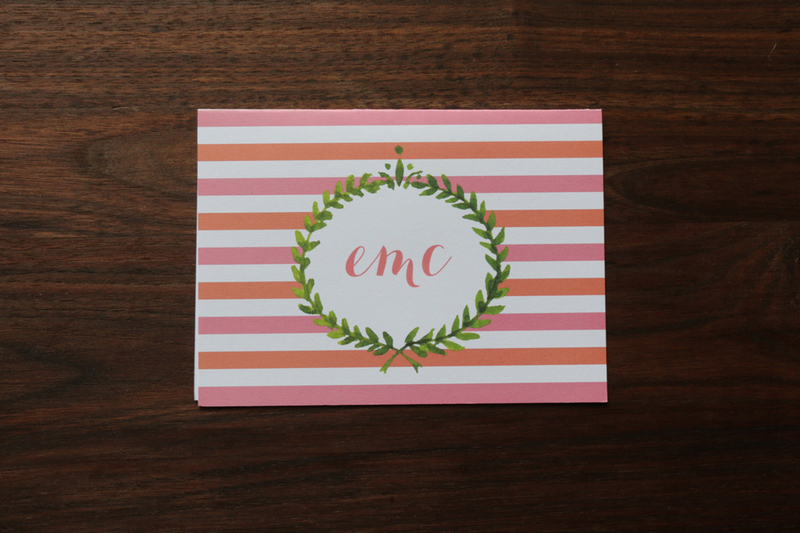 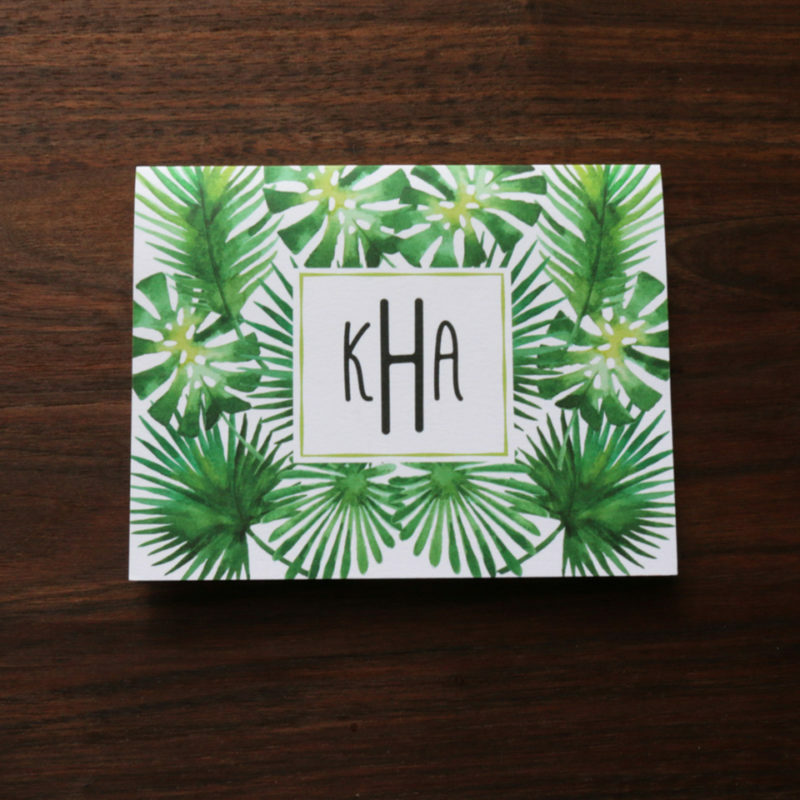 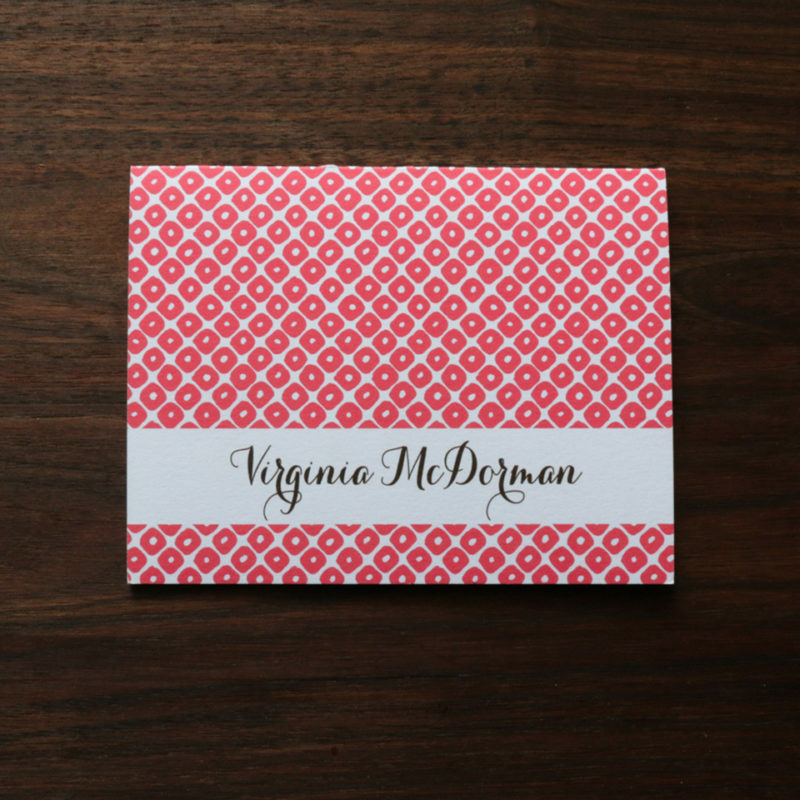 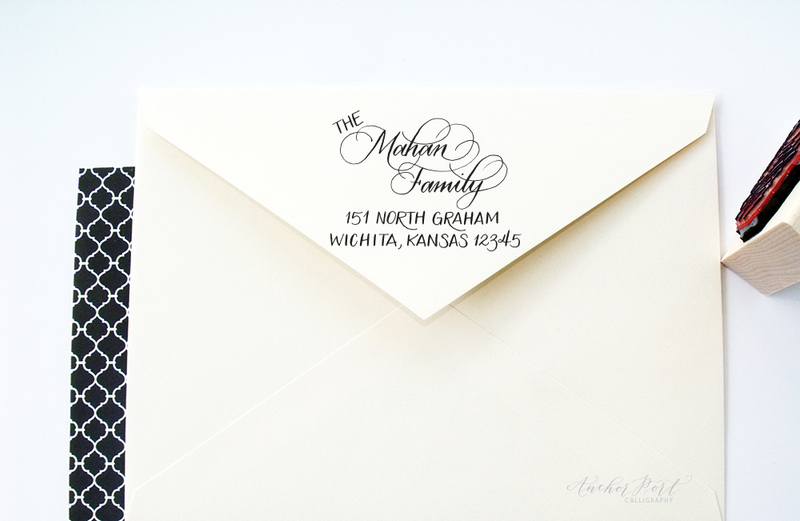 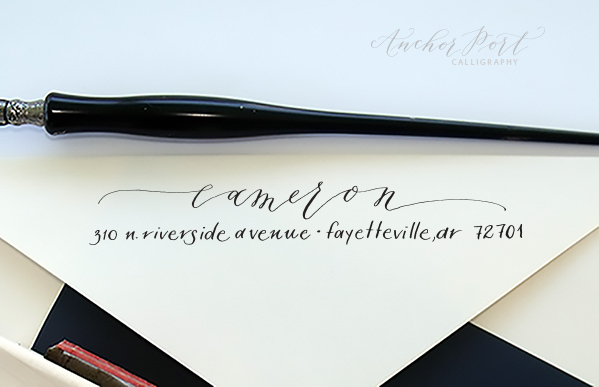 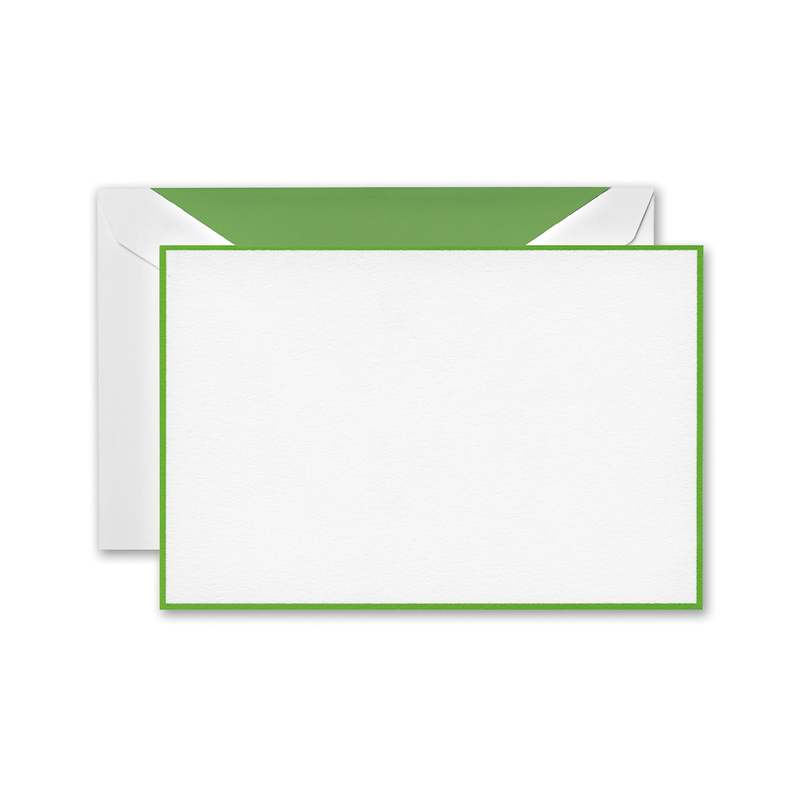 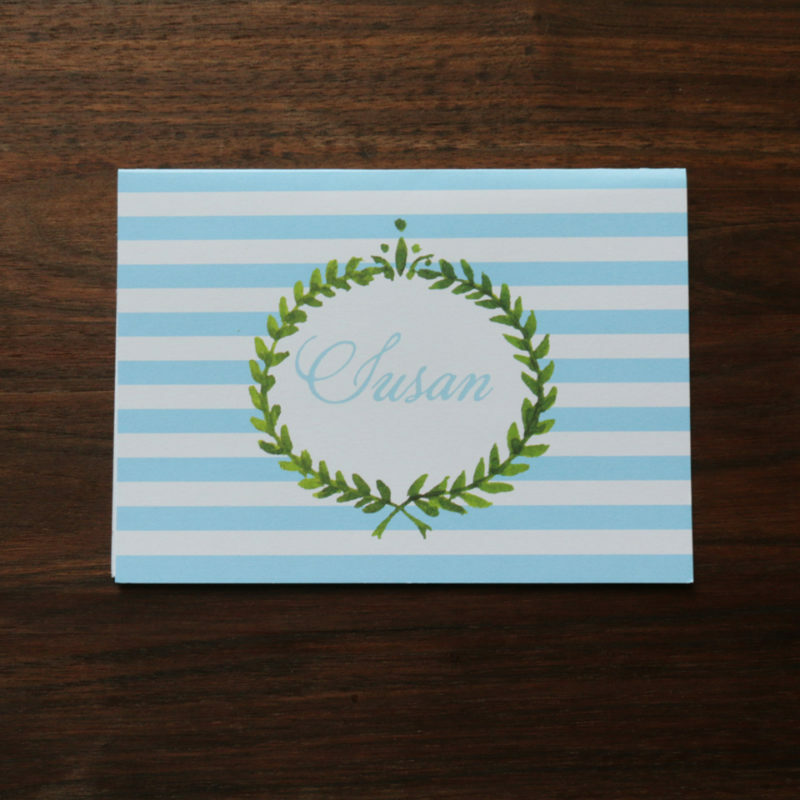 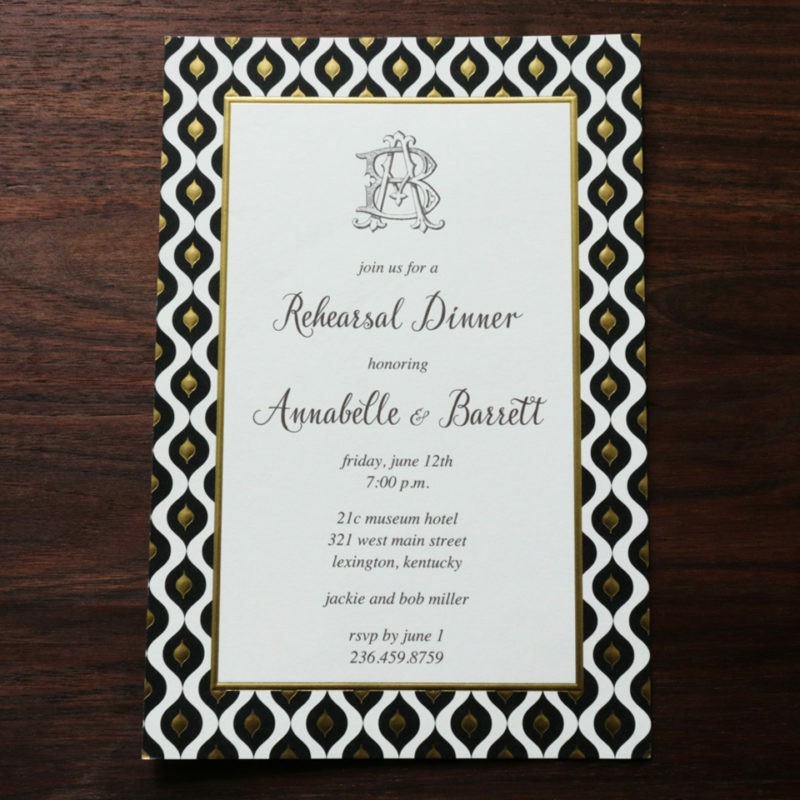 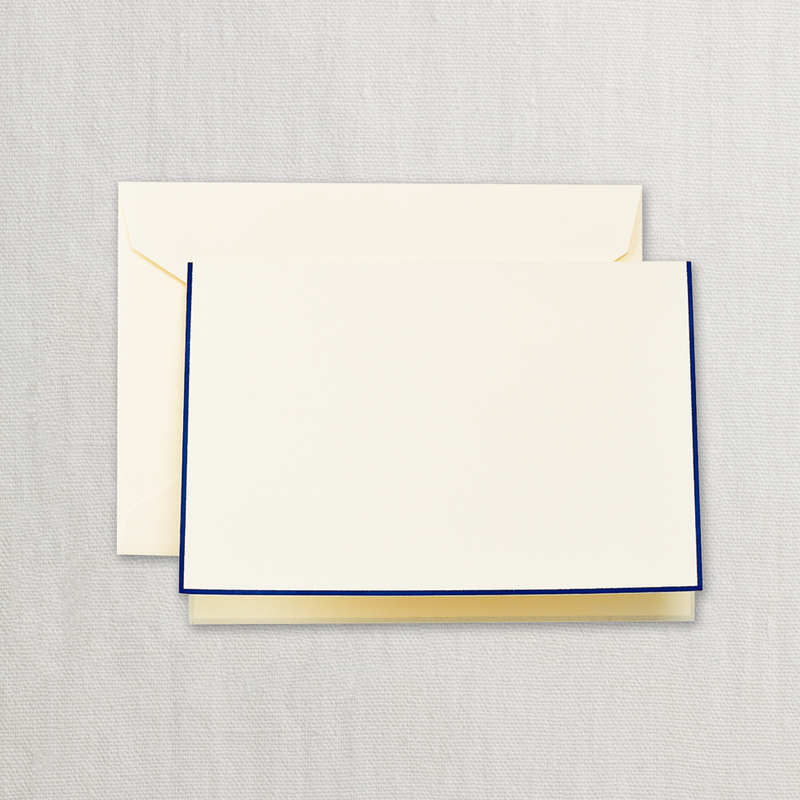 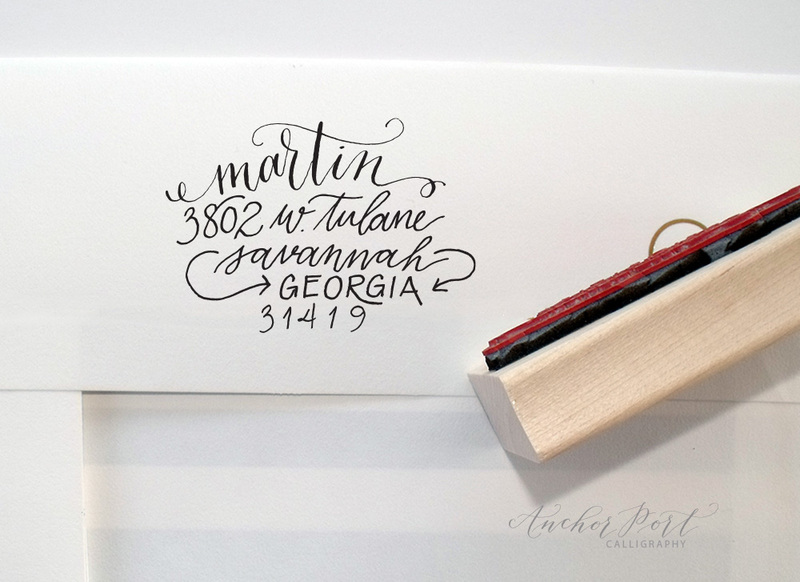 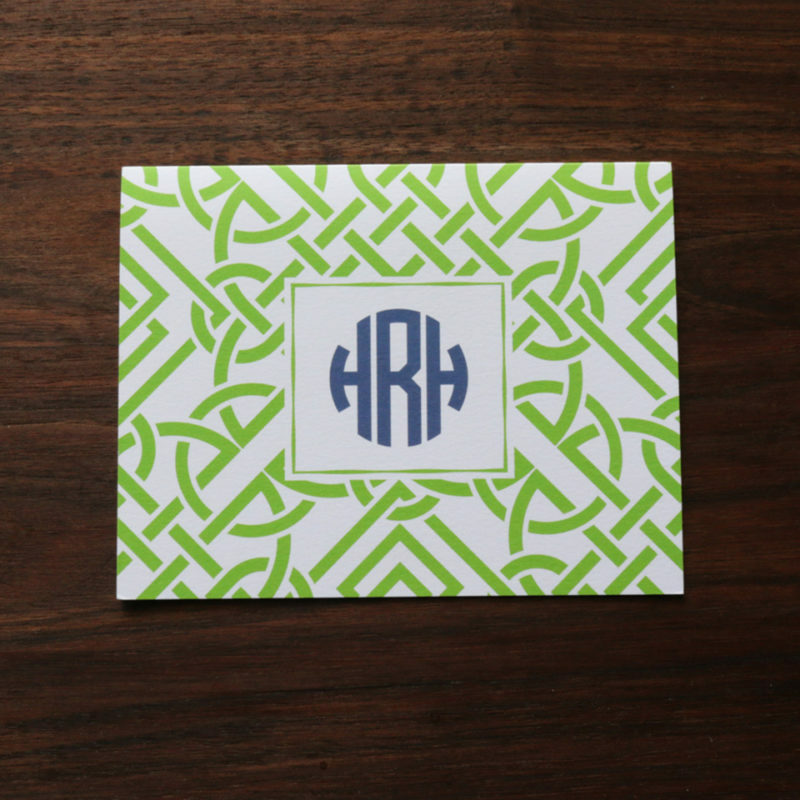 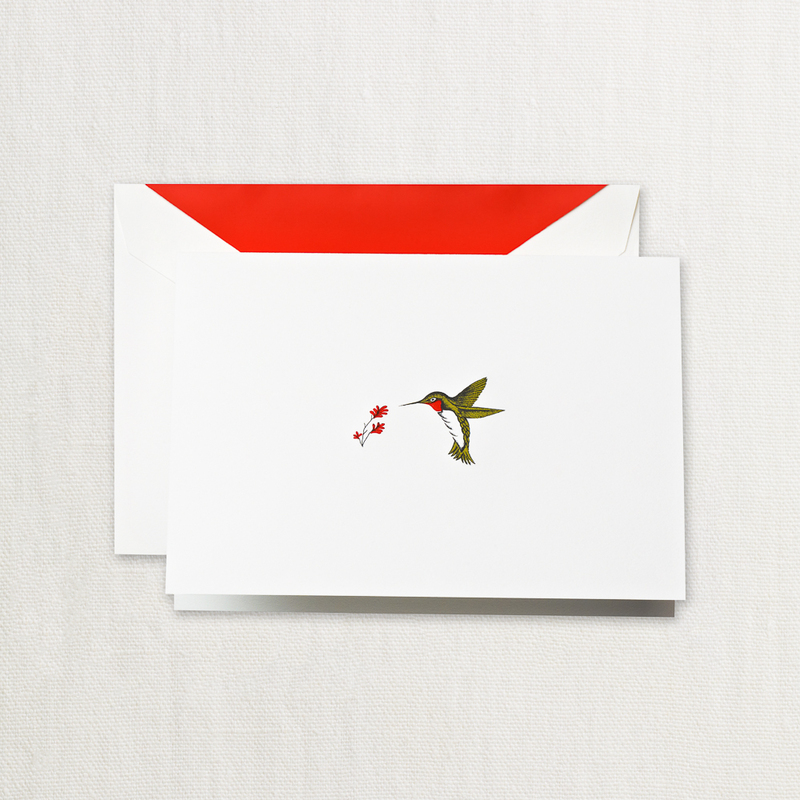 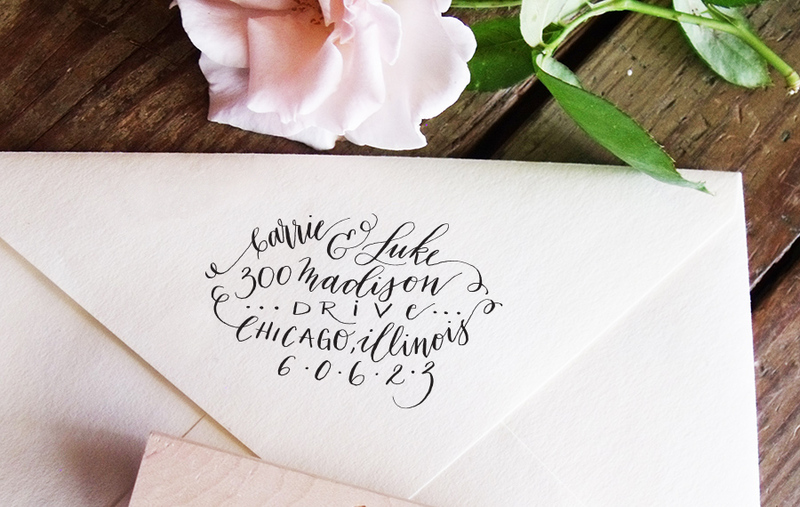 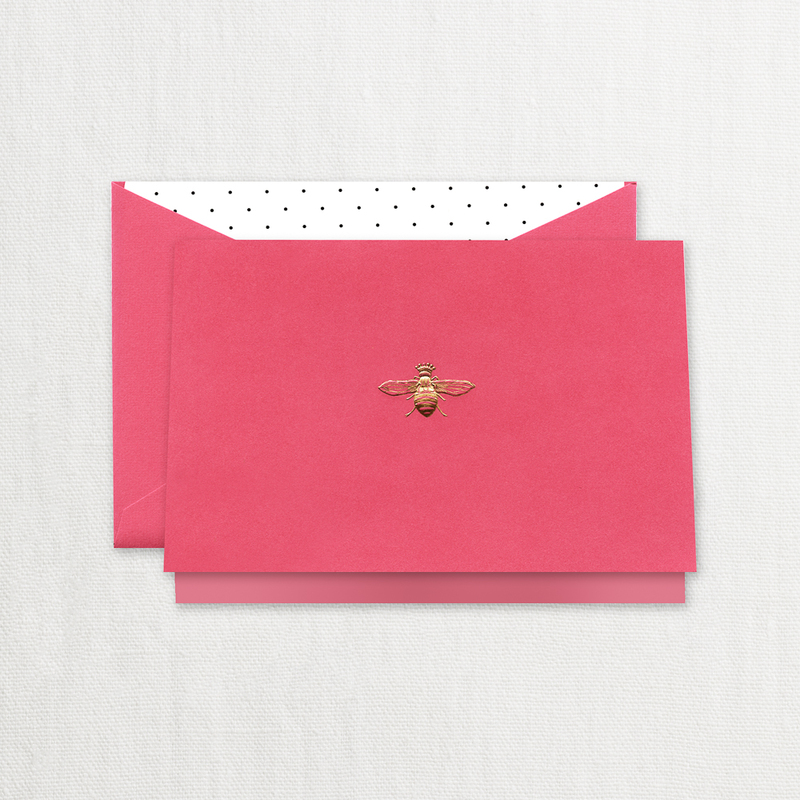 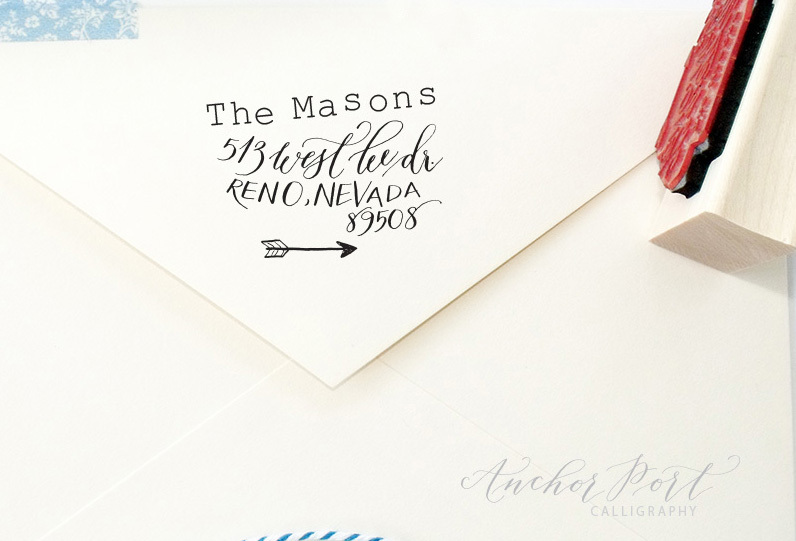 Beautiful Crane stationery in select styles. 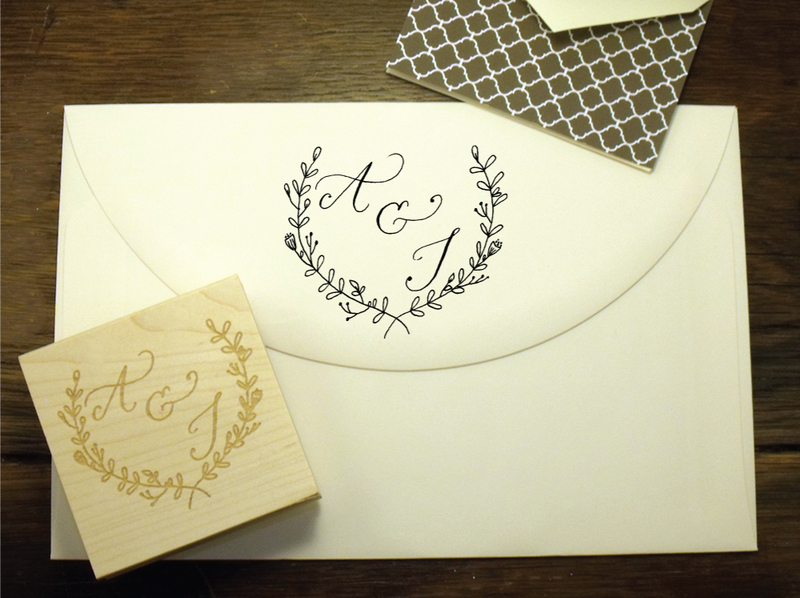 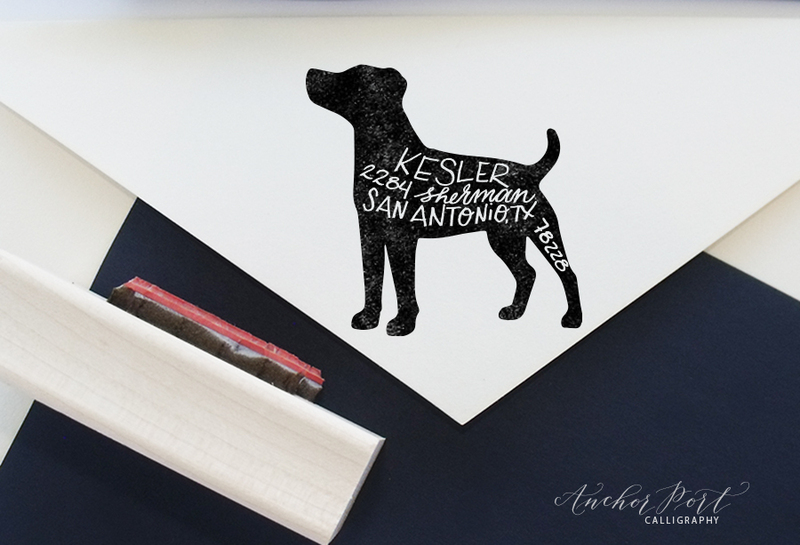 Personalized rubber stamps laser cut in the U.S.